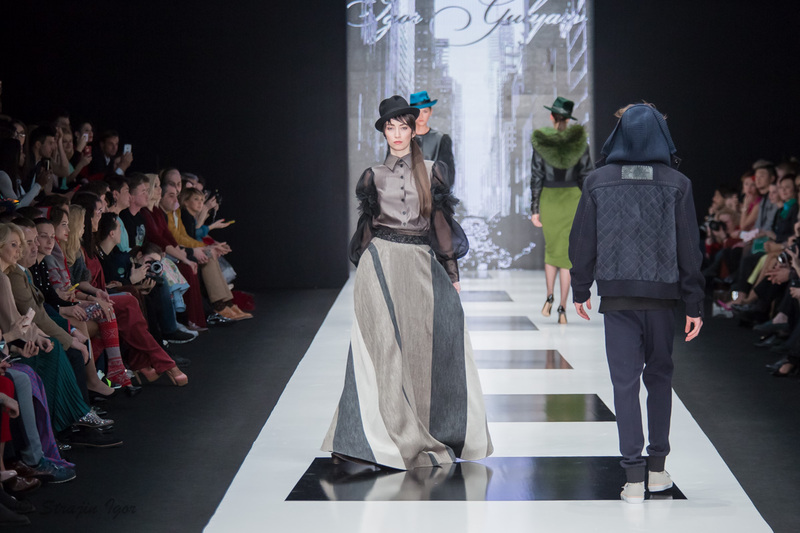 IGOR GULYAEV коллекция "ИДЕАЛЬНОЕ ЧУВСТВО"
Премьерный показ IGOR GULYAEV коллекции сезона осень-зима 2016-17 «Идеальное чувство» в рамках Mercedes-Benz Fashion Week Russia. 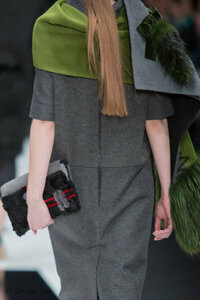 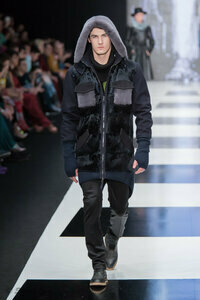 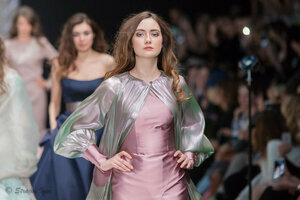 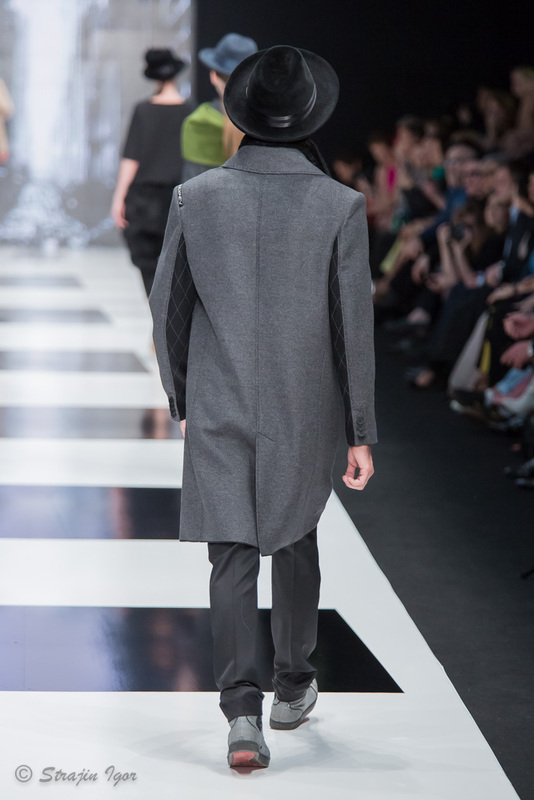 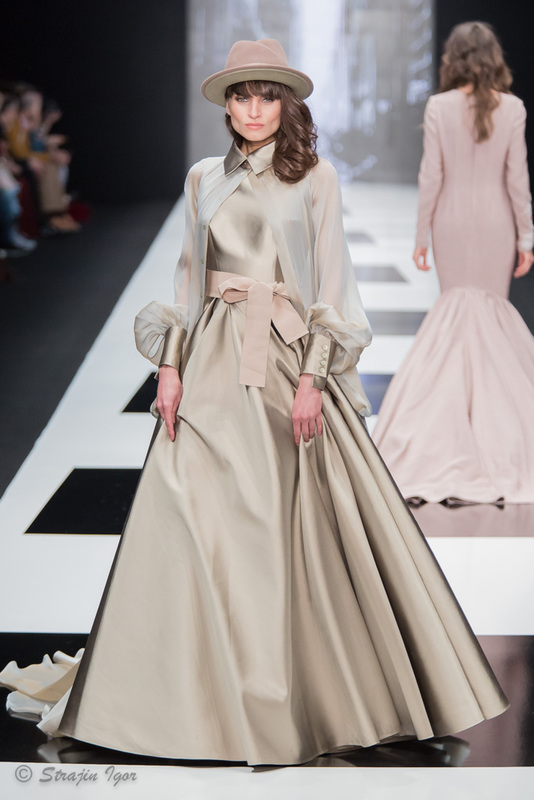 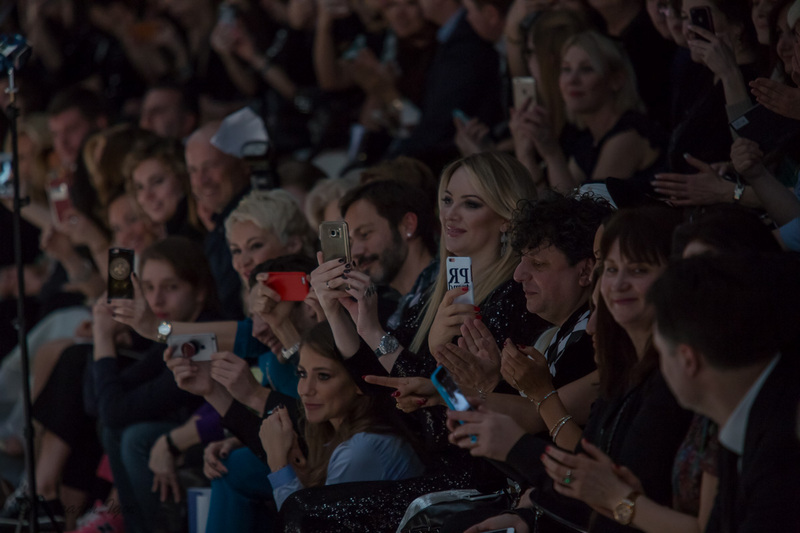 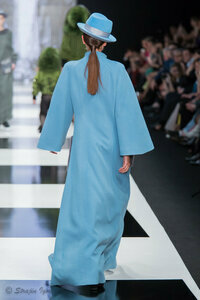 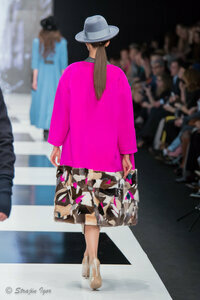 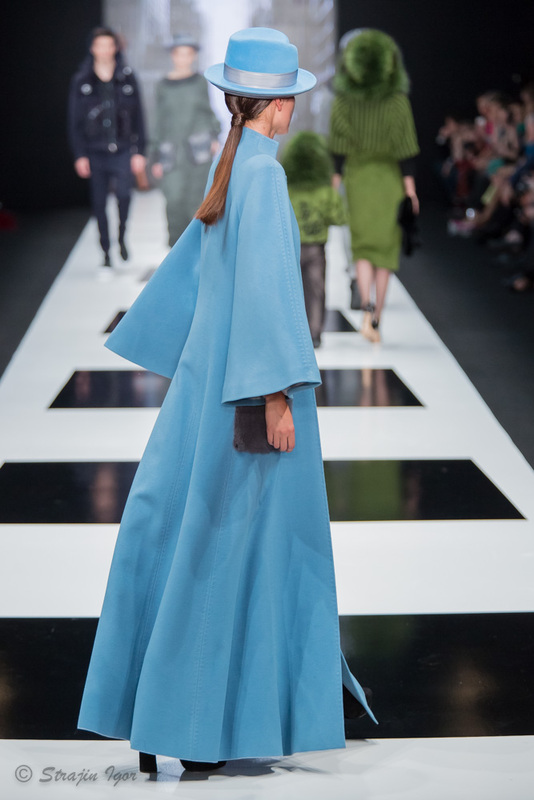 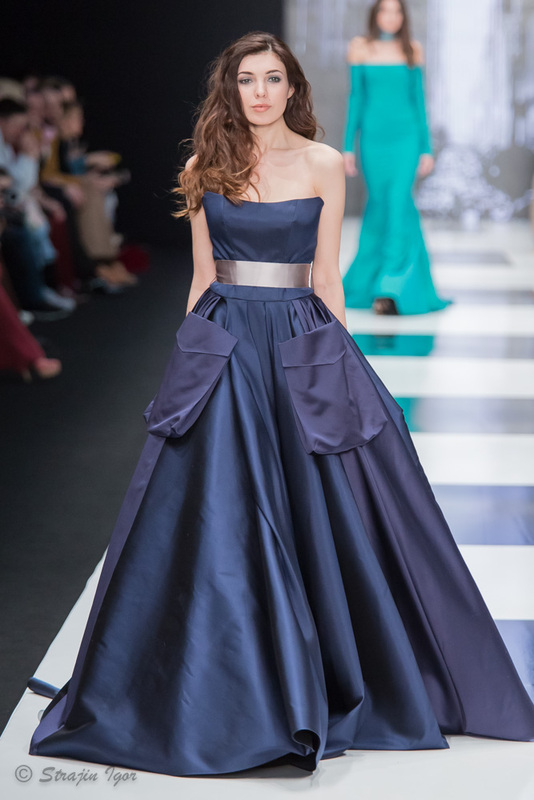 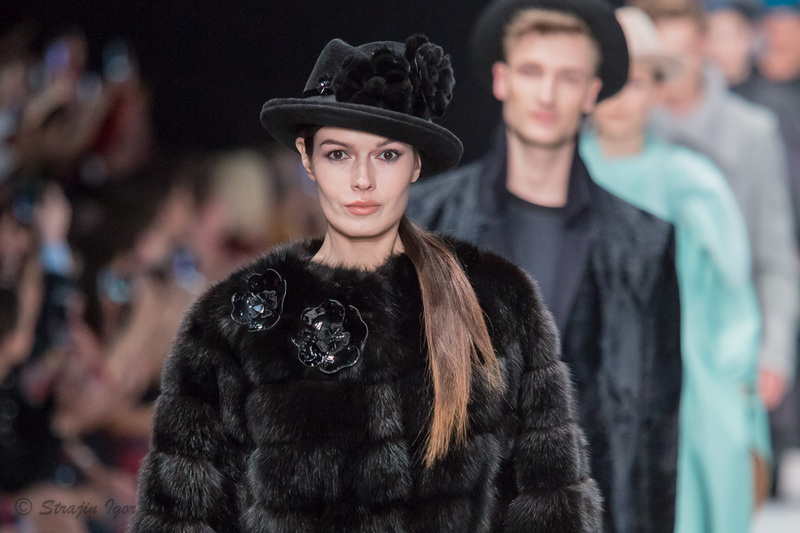 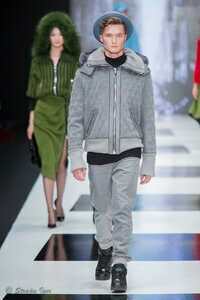 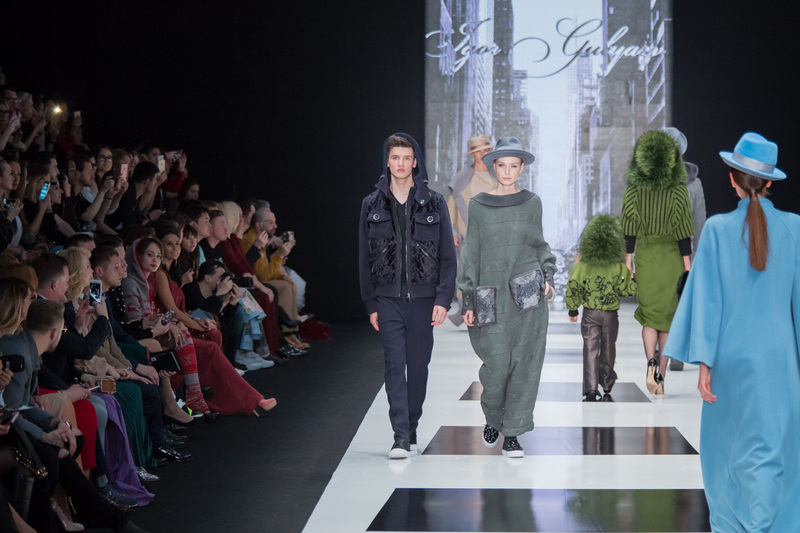 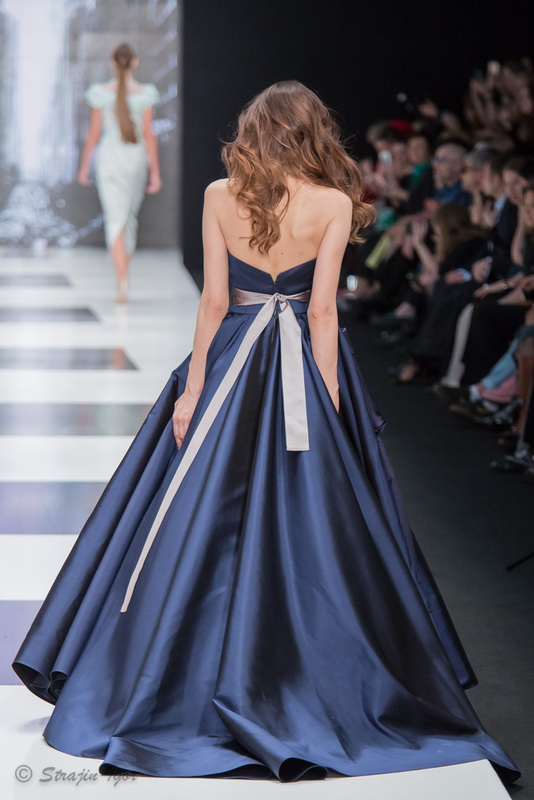 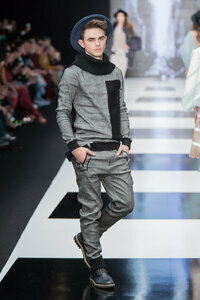 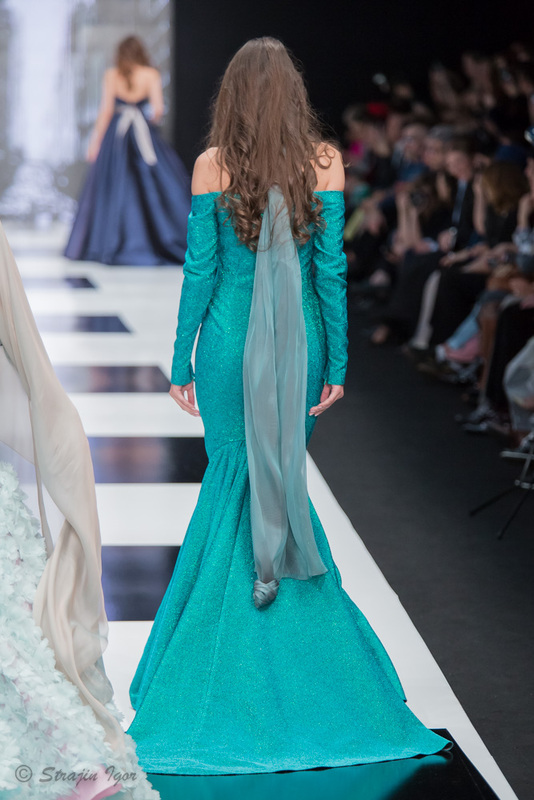 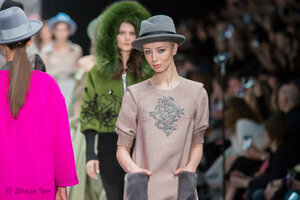 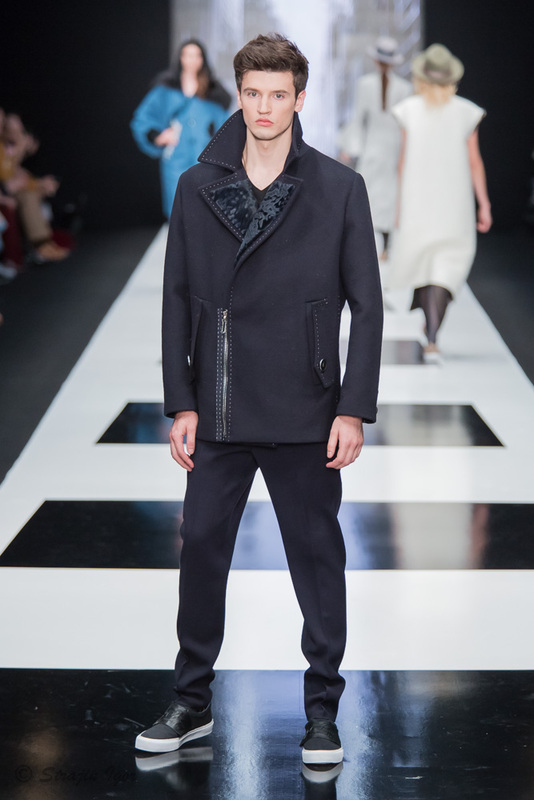 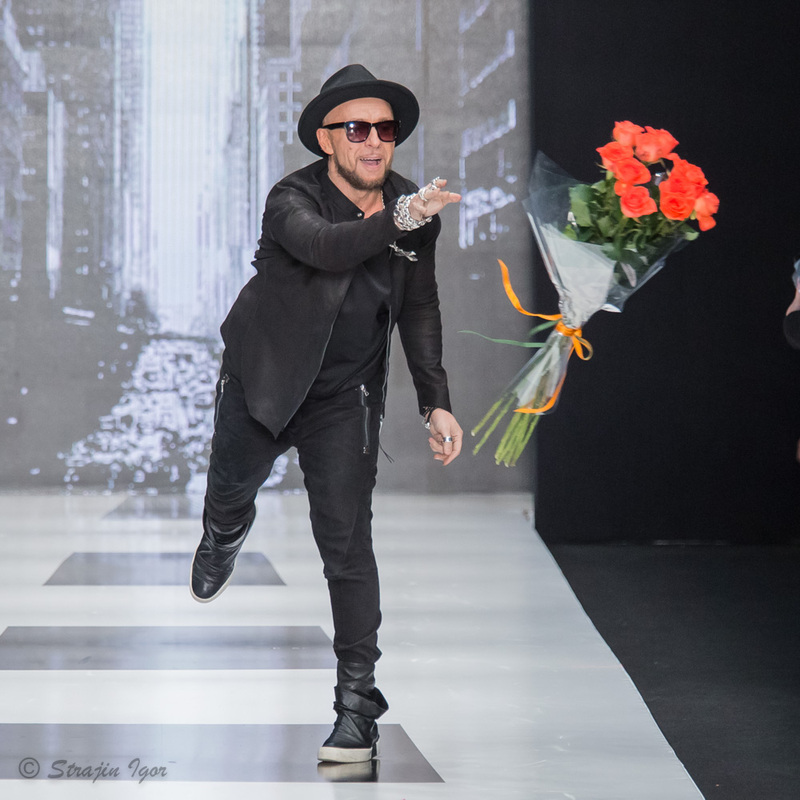 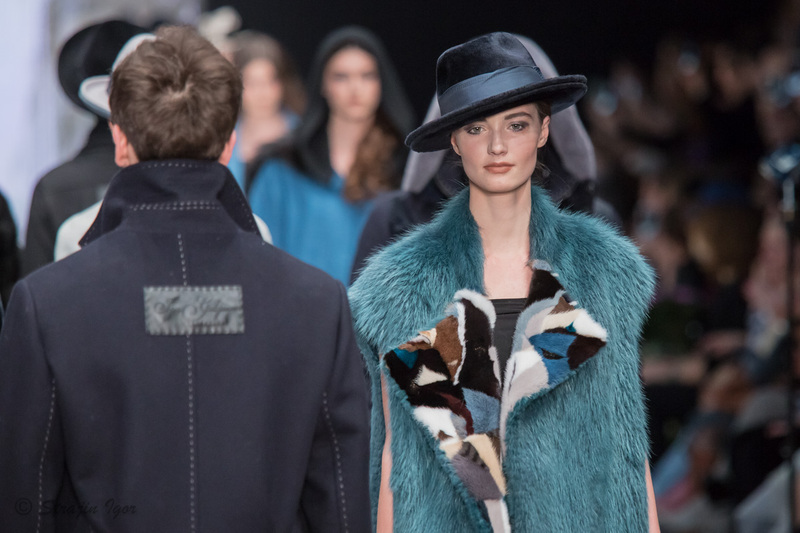 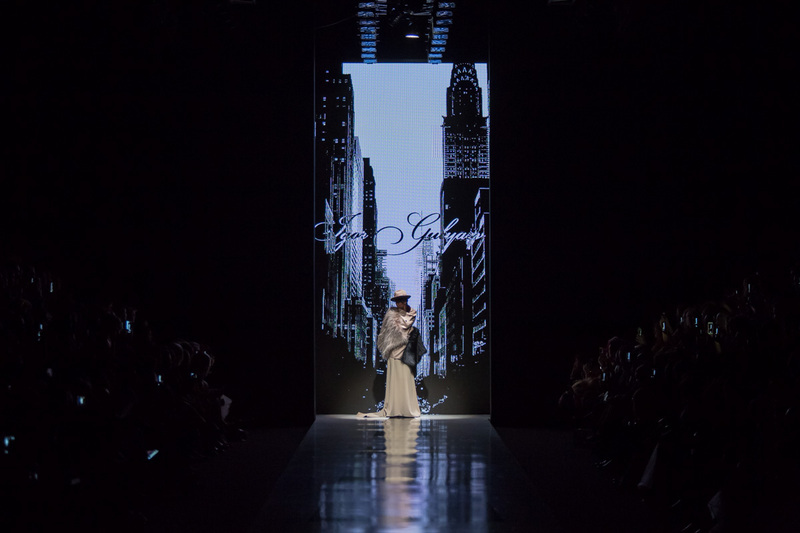 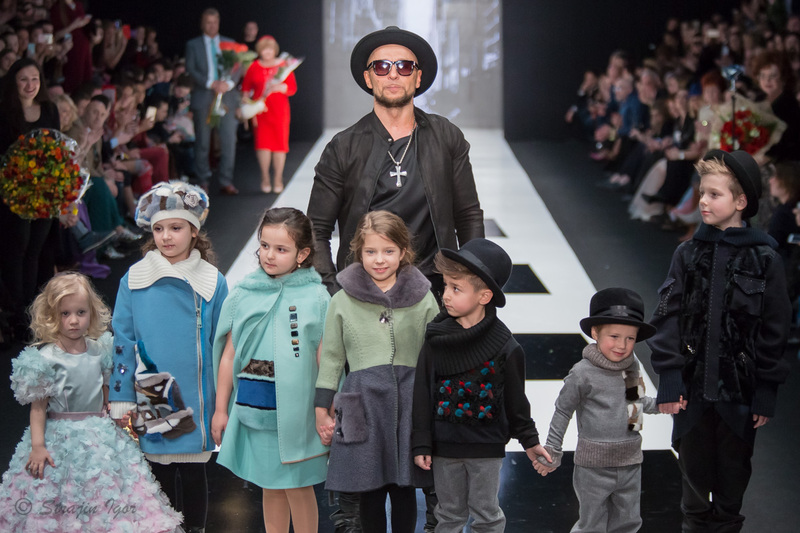 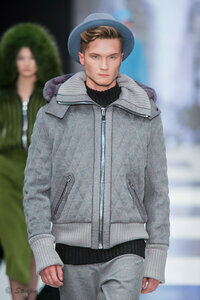 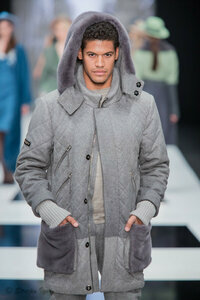 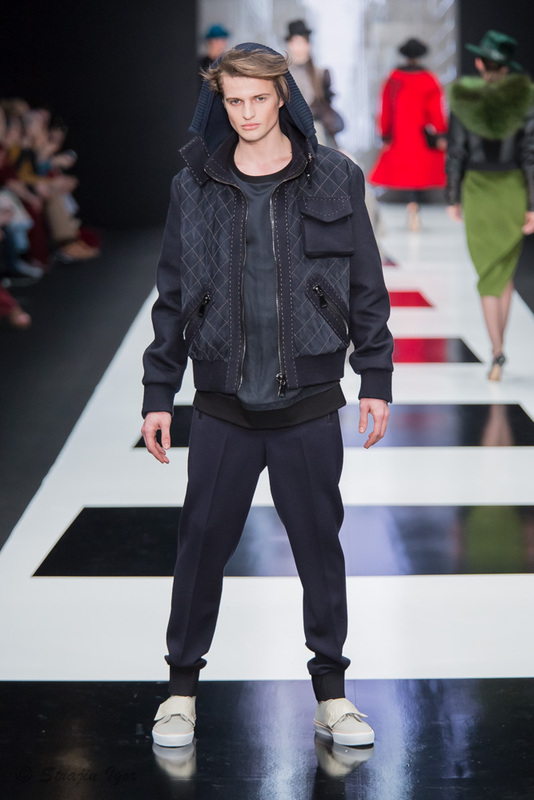 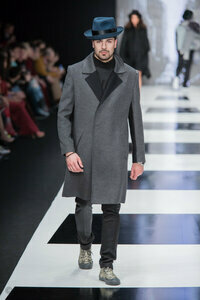 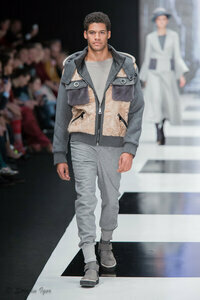 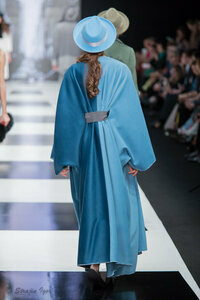 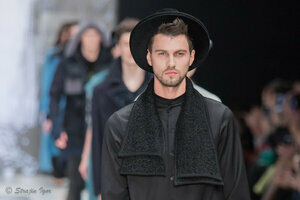 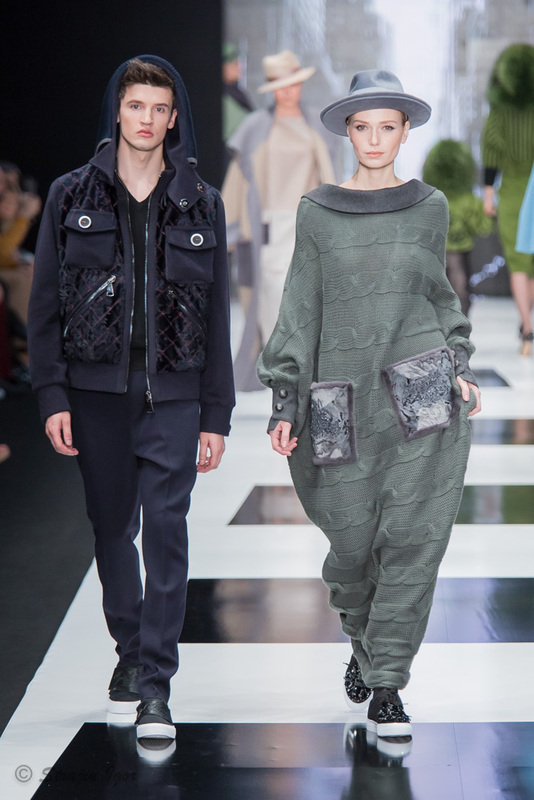 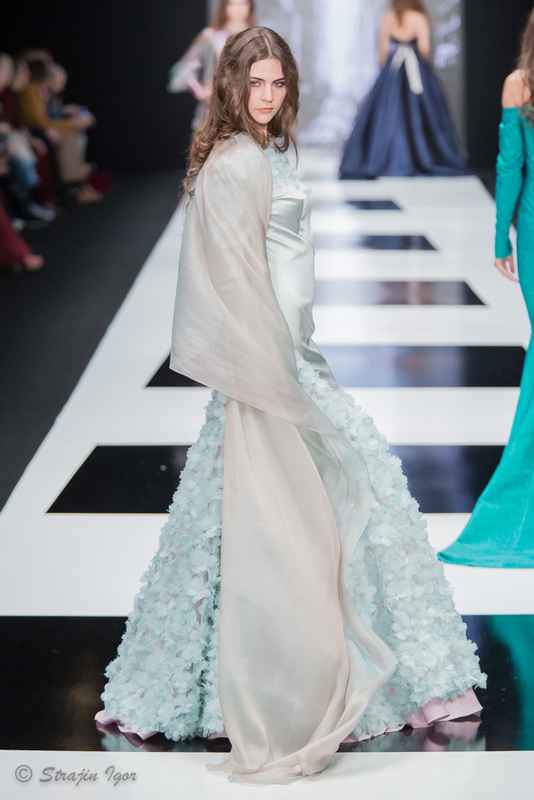 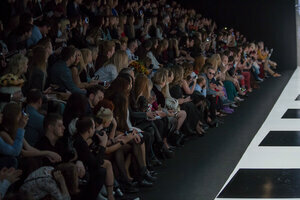 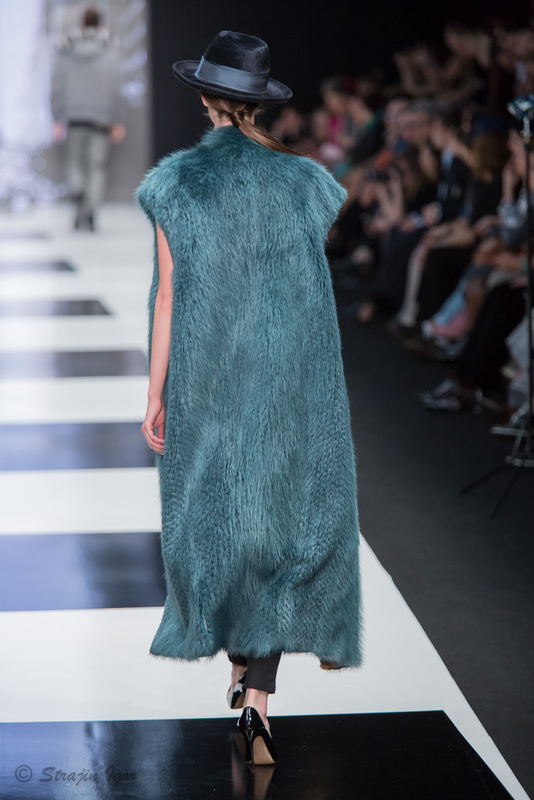 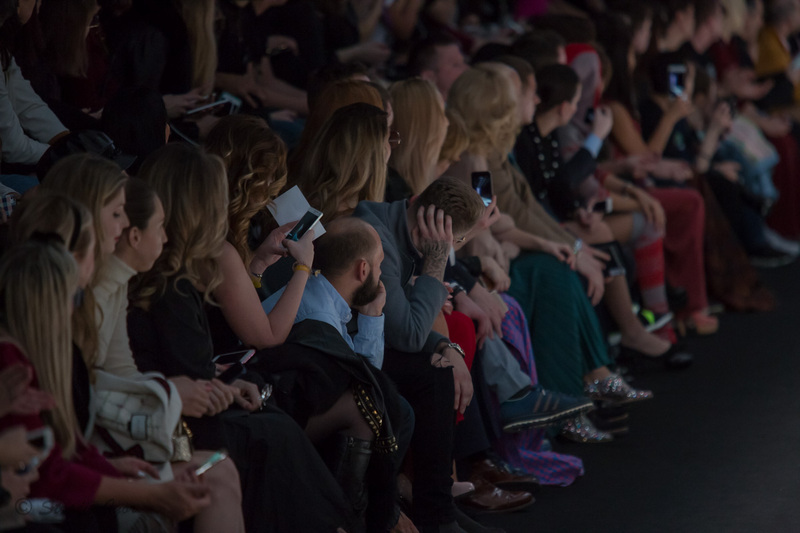 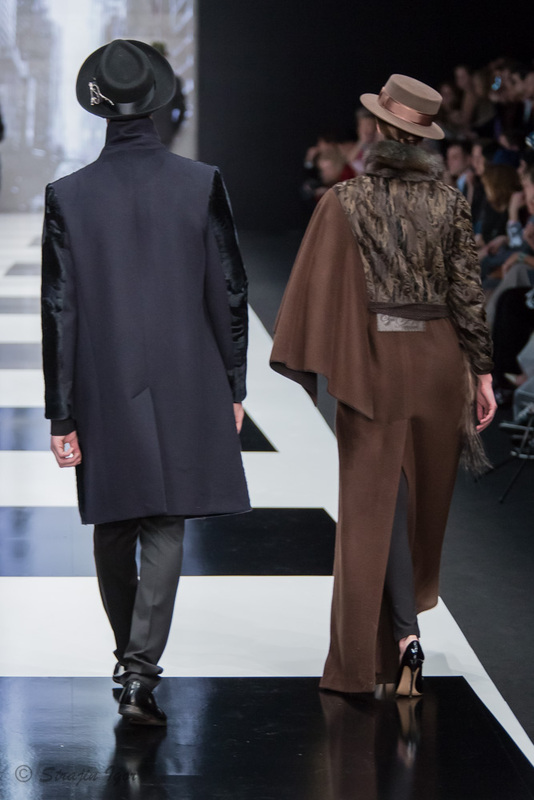 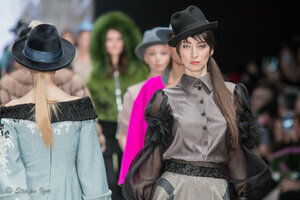 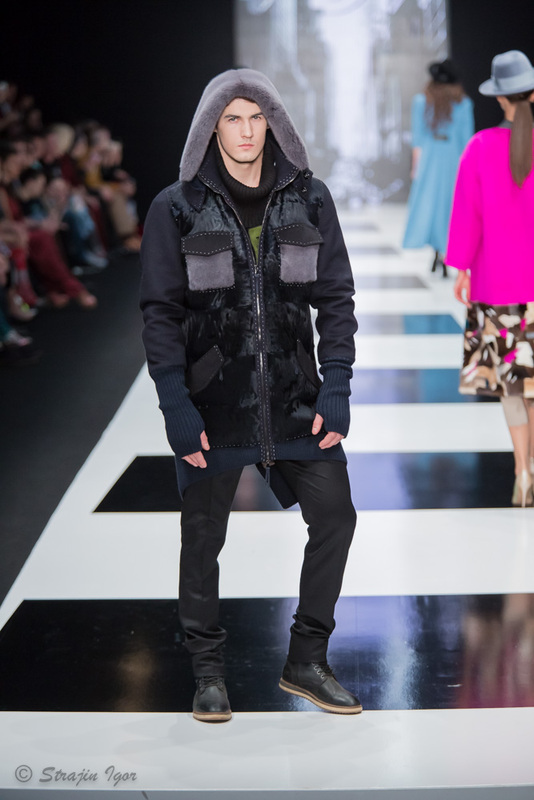 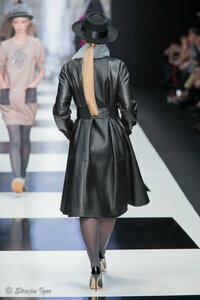 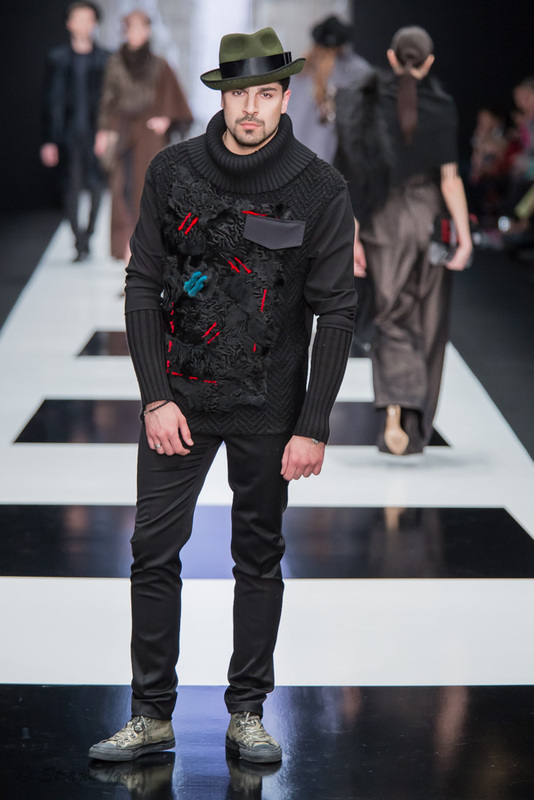 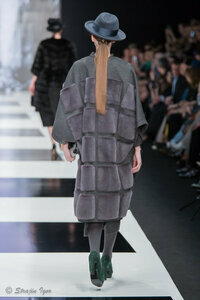 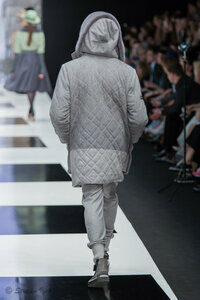 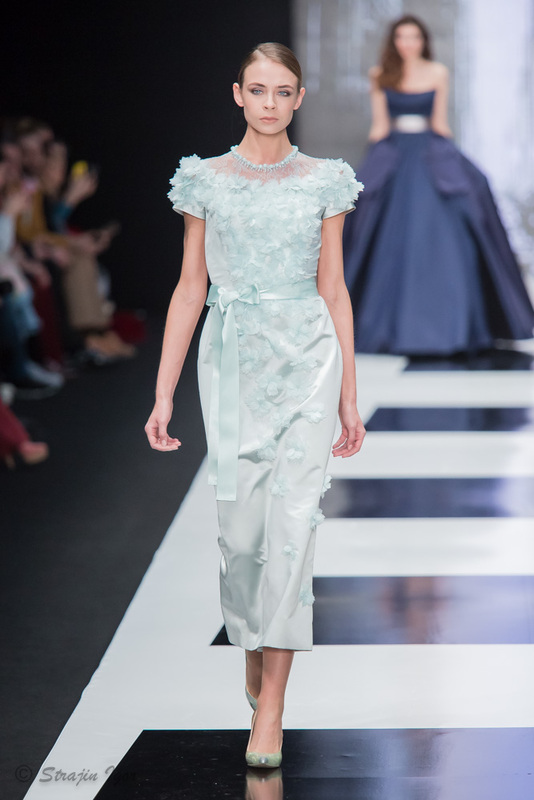 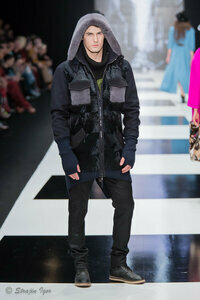 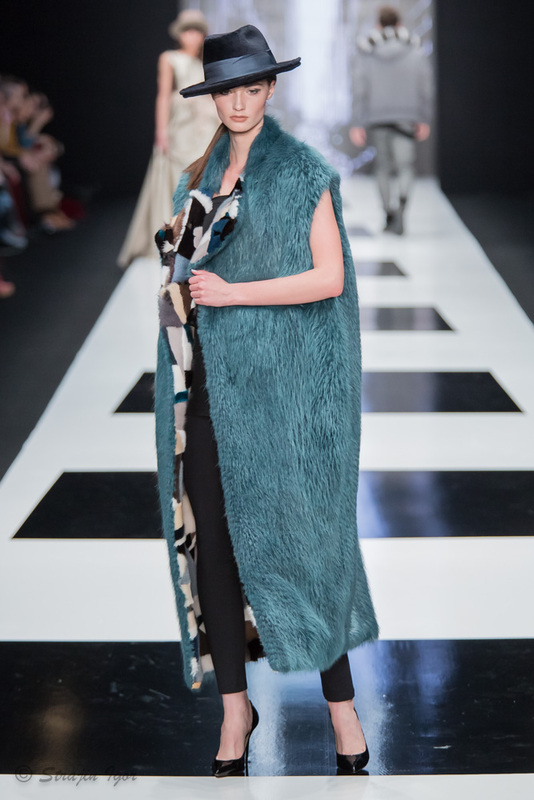 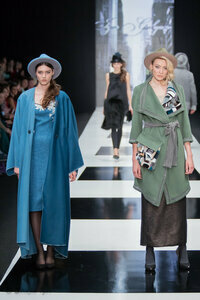 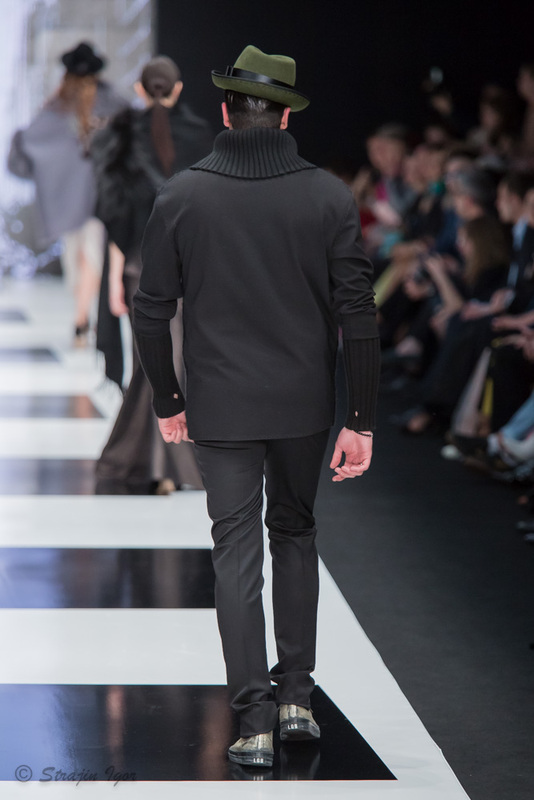 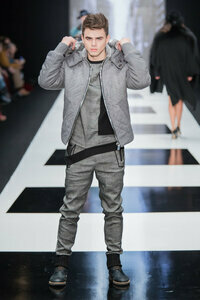 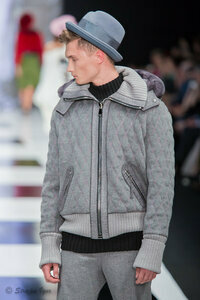 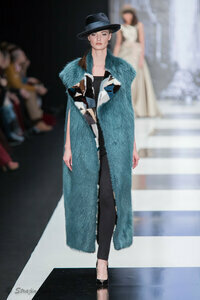 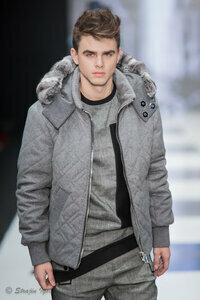 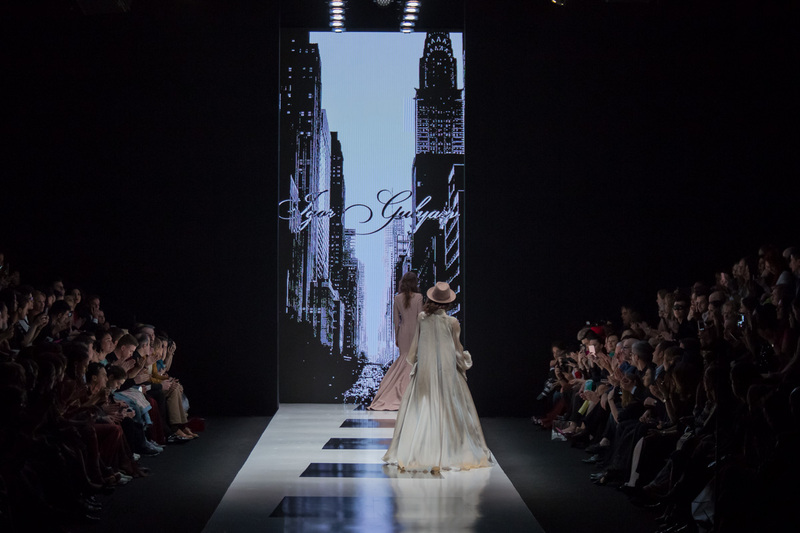 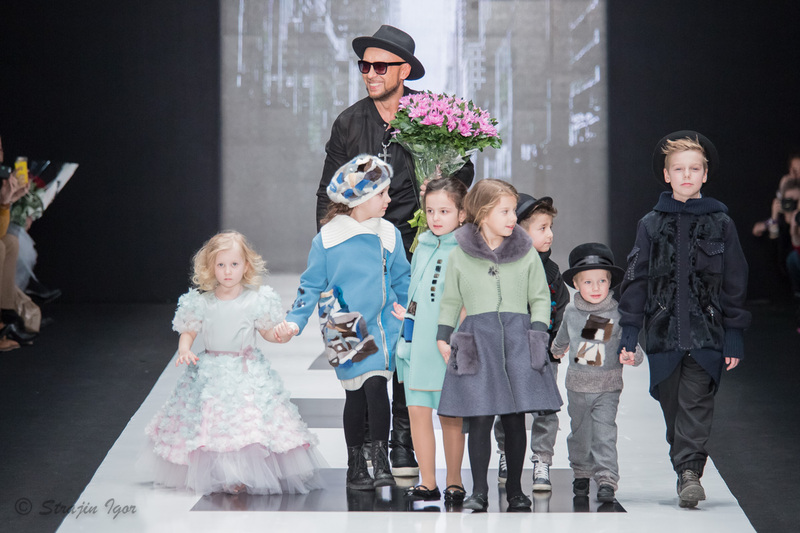 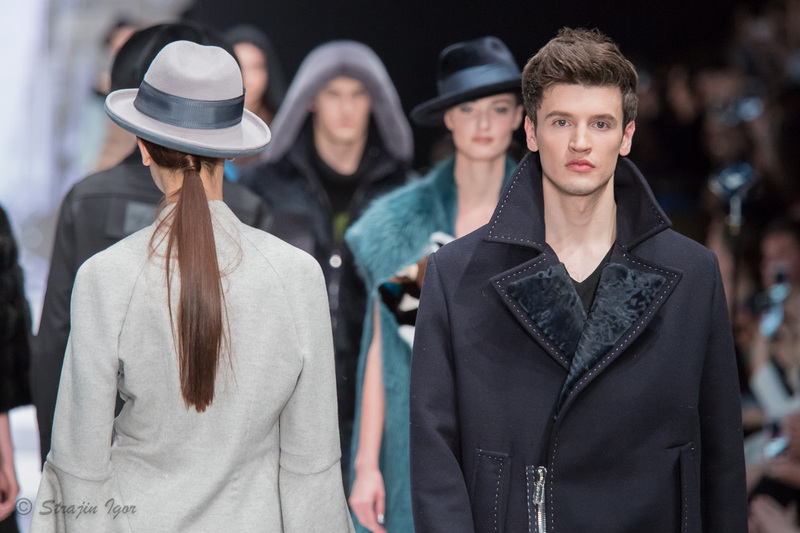 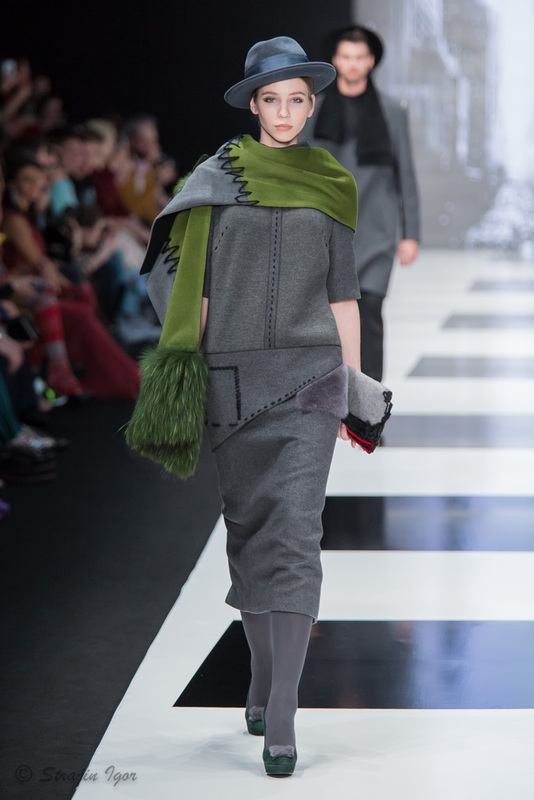 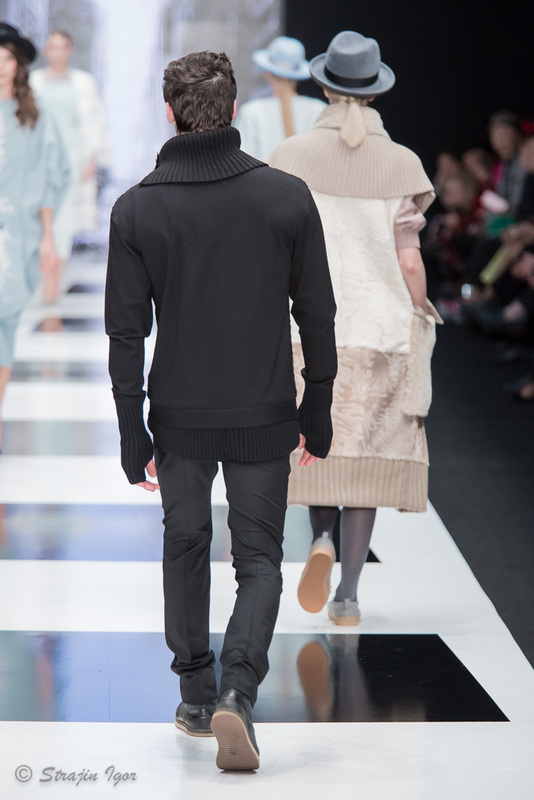 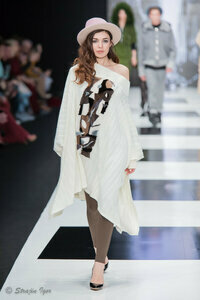 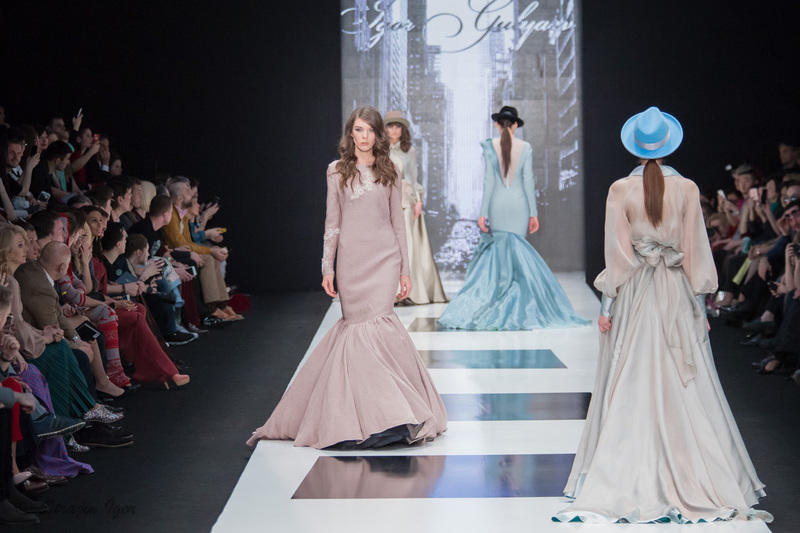 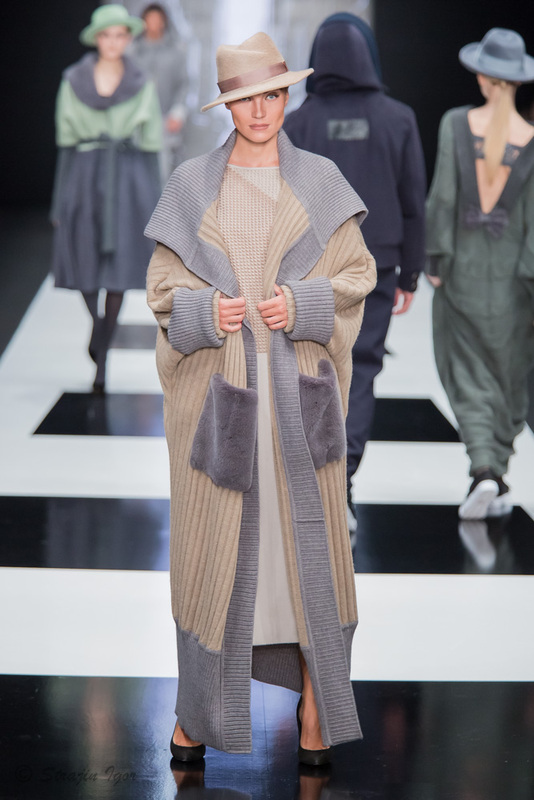 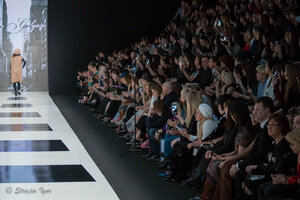 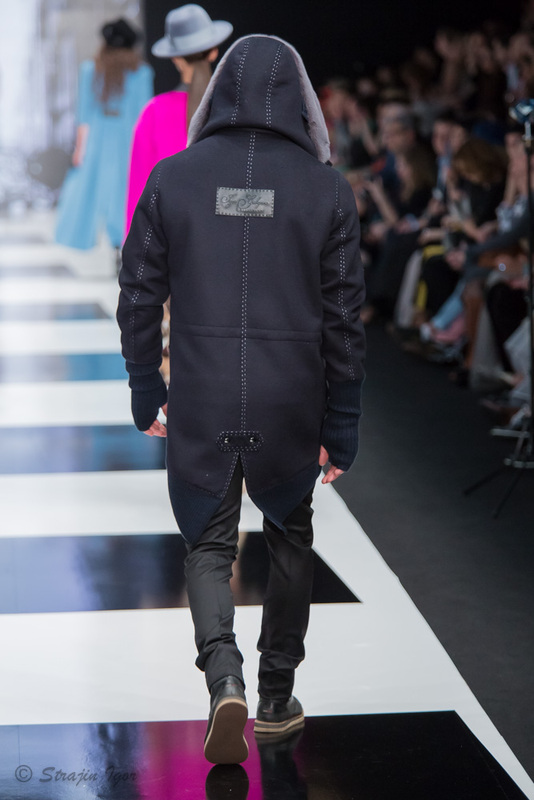 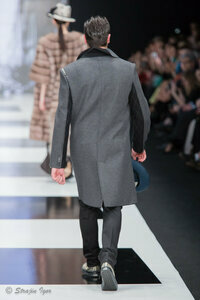 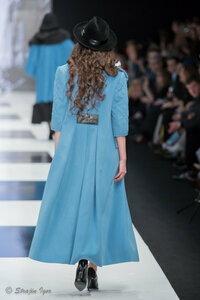 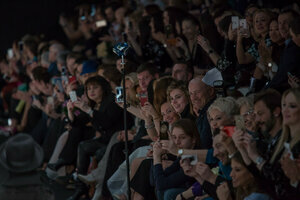 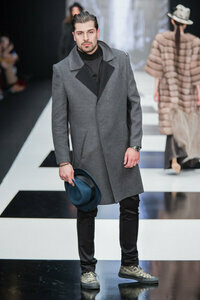 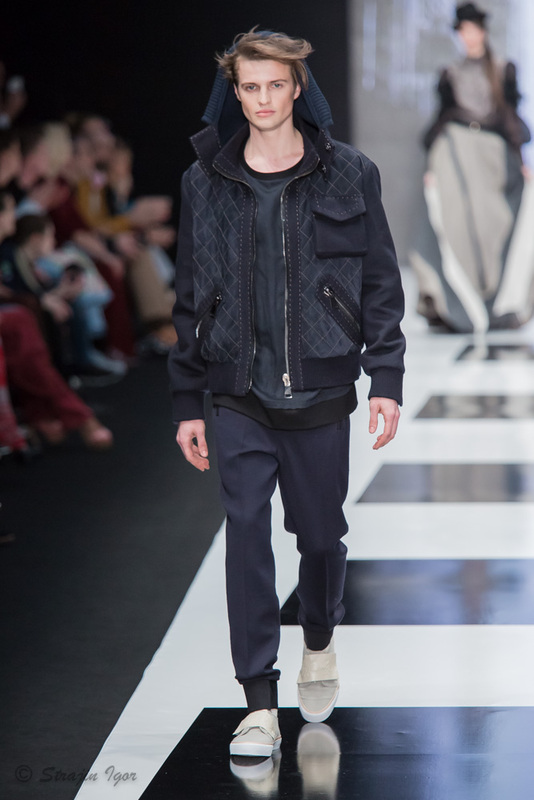 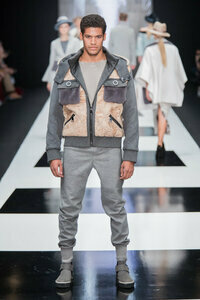 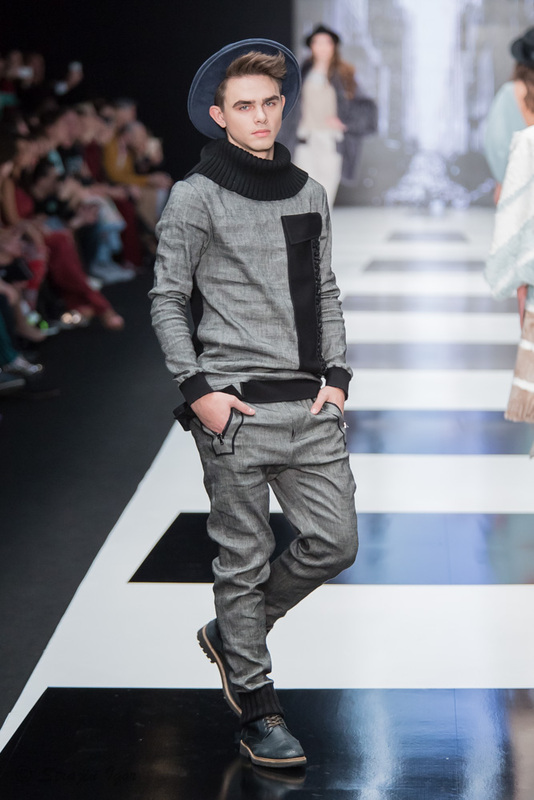 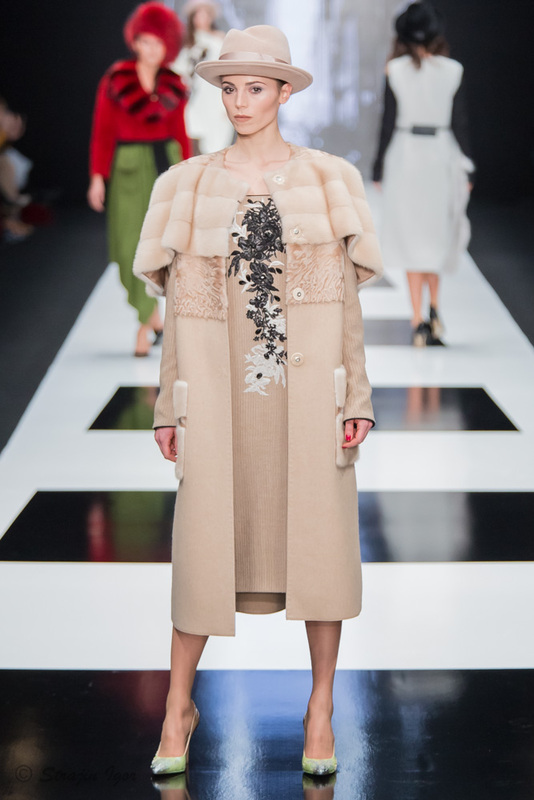 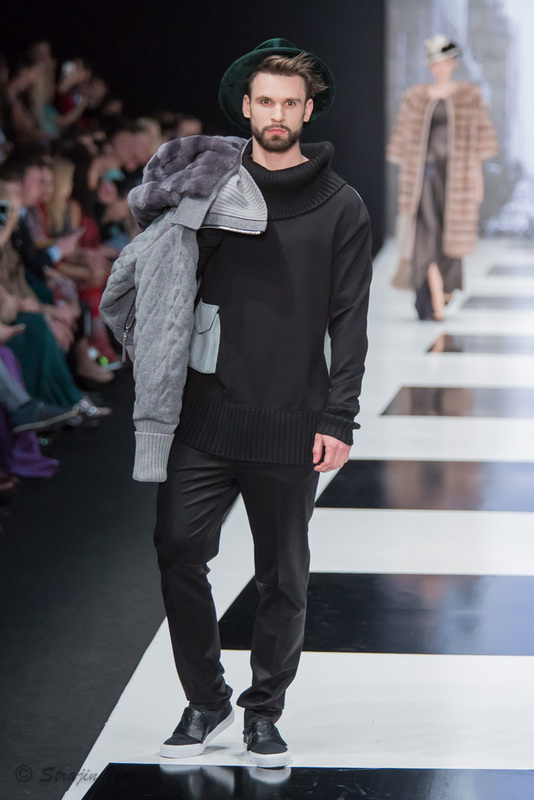 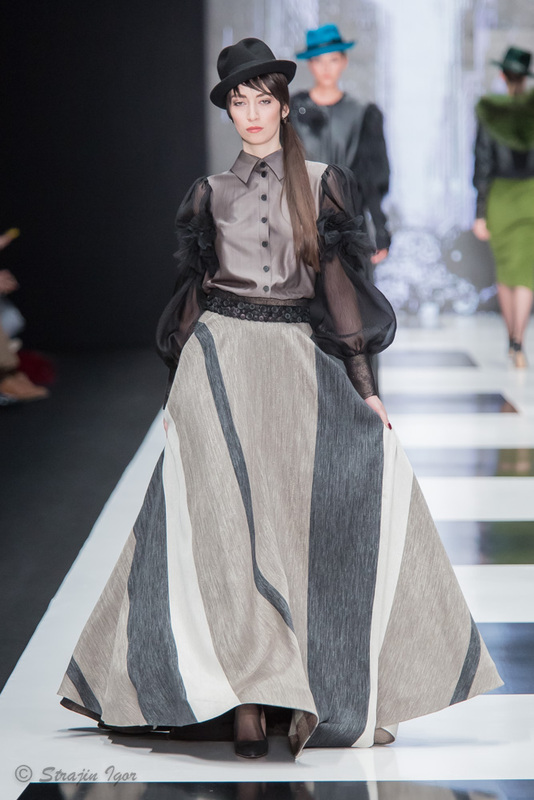 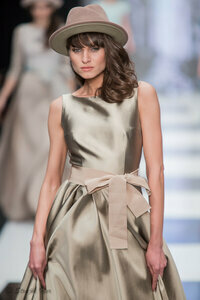 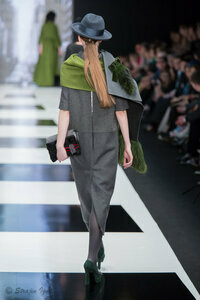 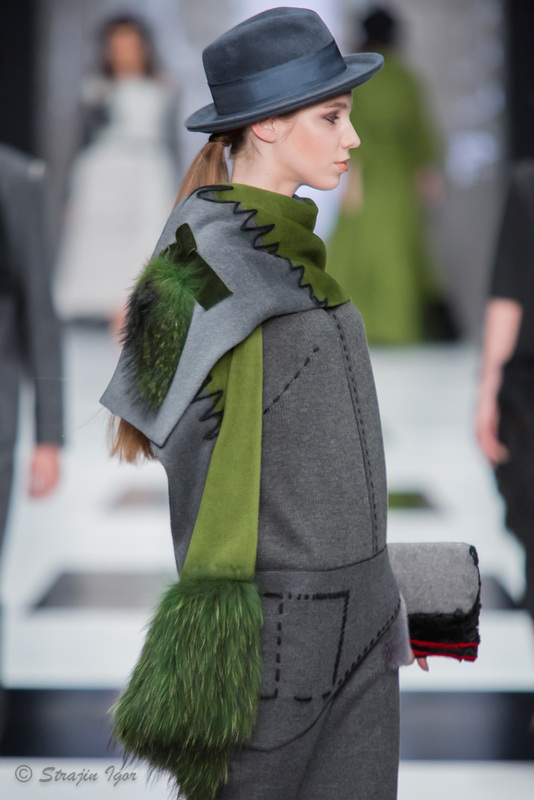 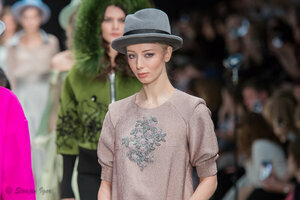 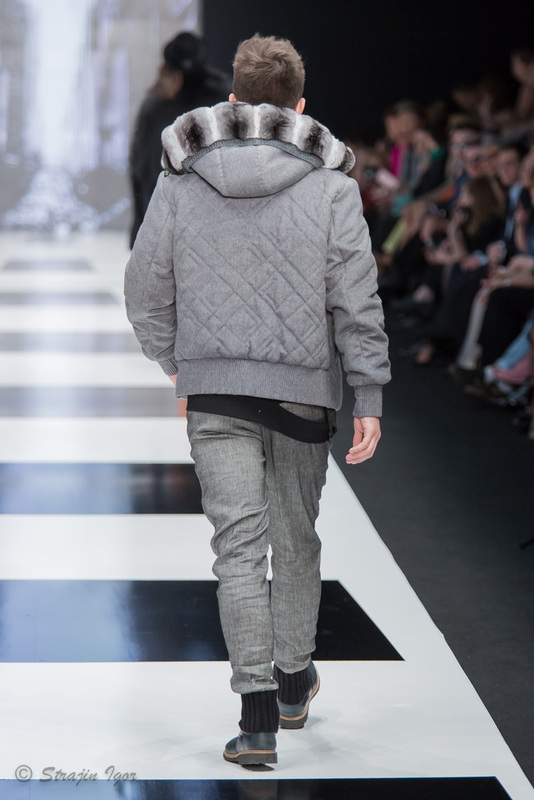 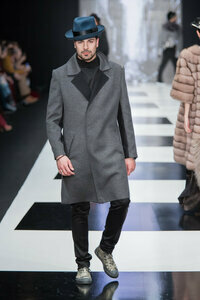 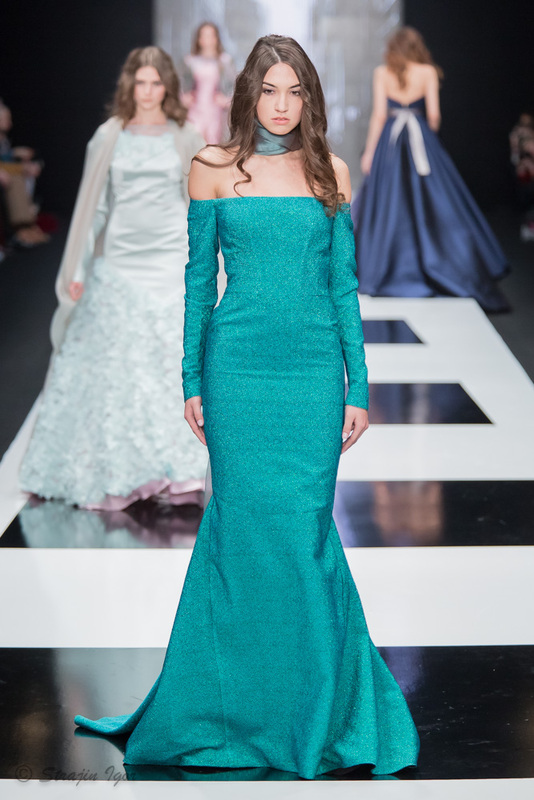 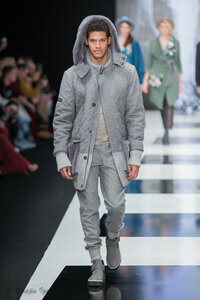 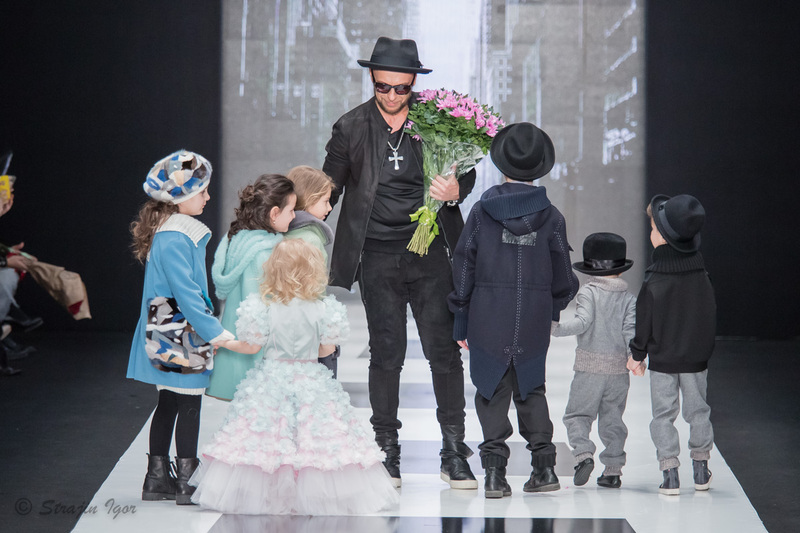 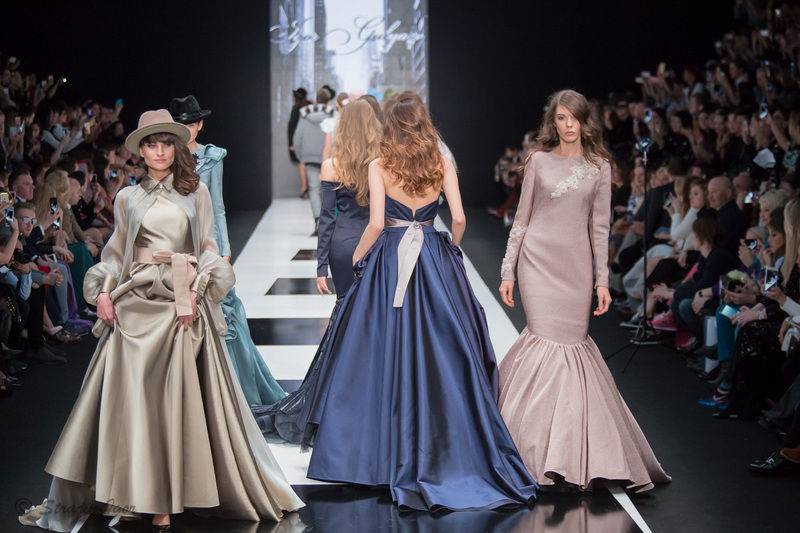 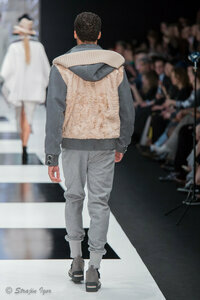 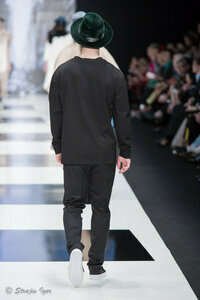 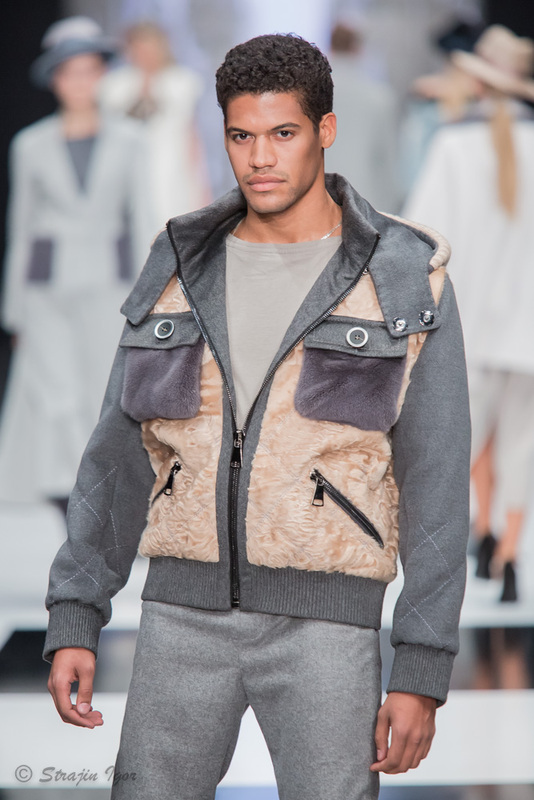 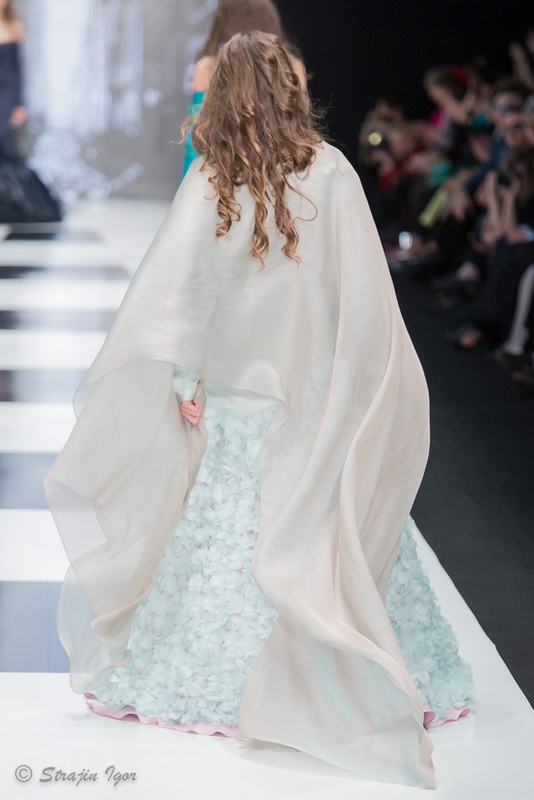 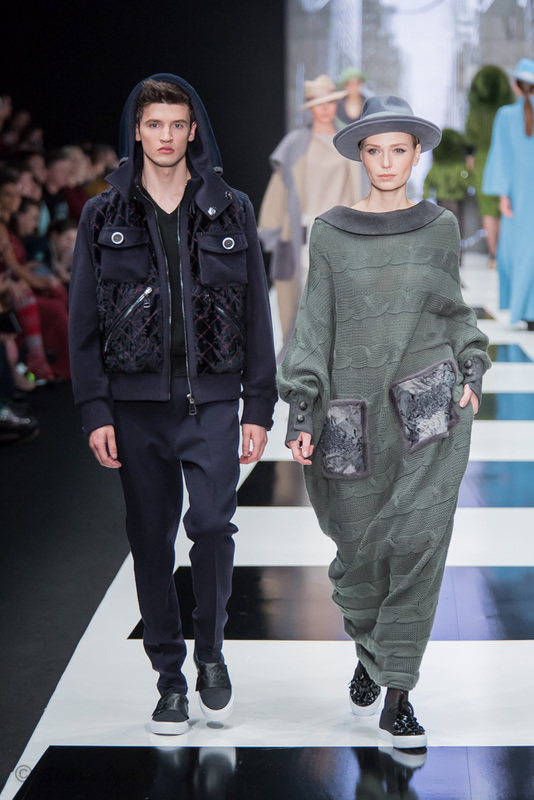 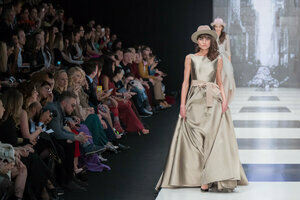 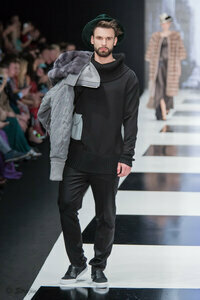 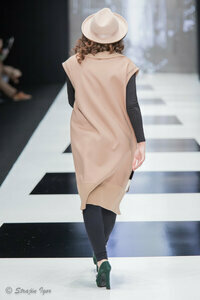 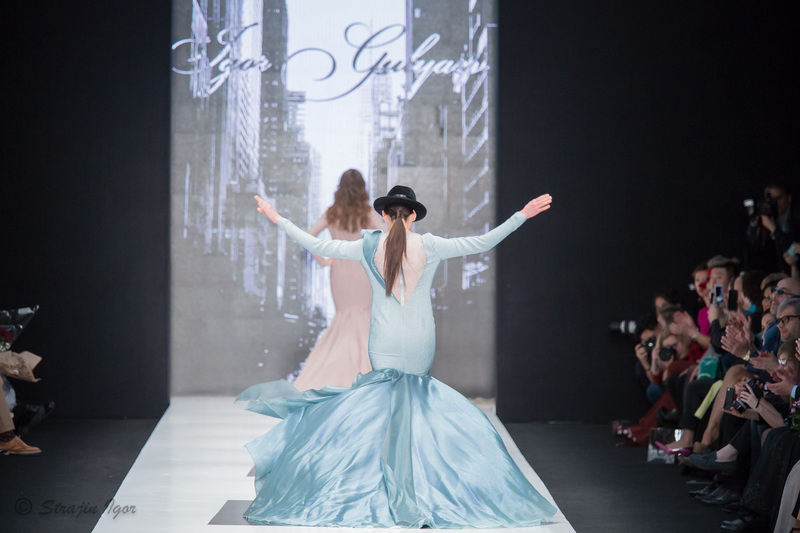 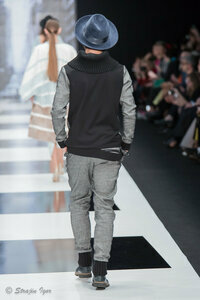 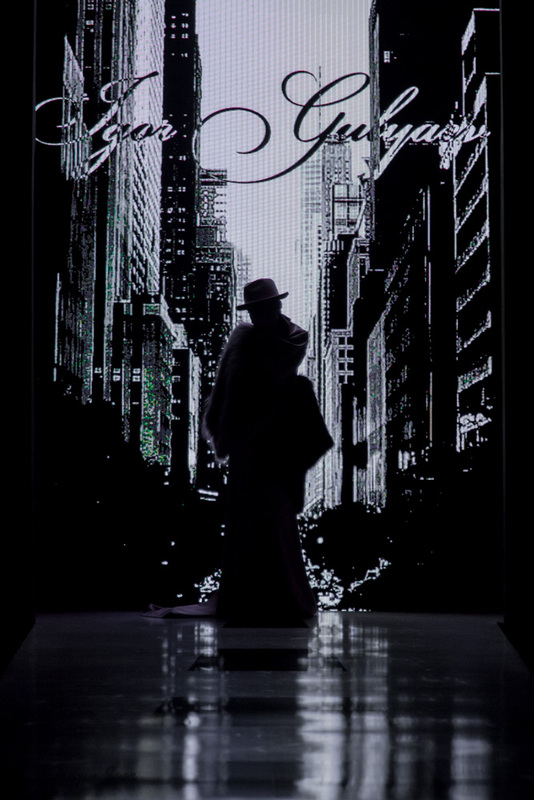 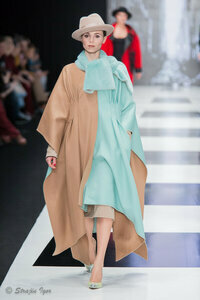 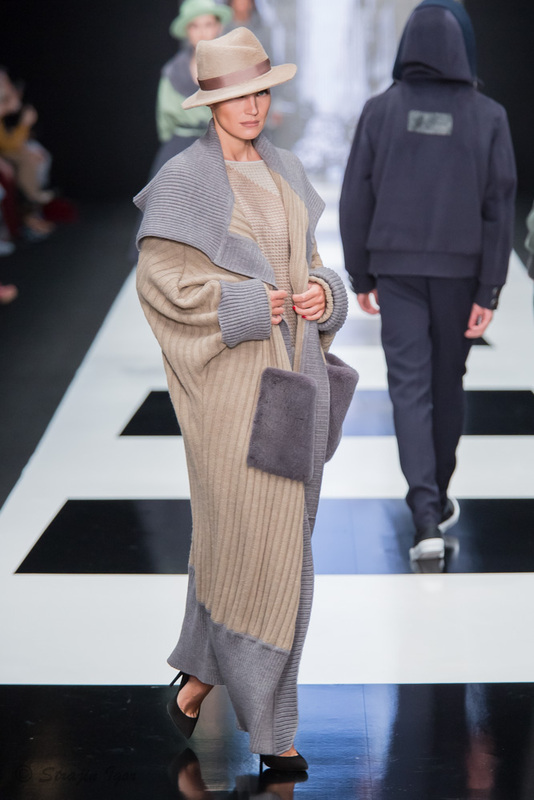 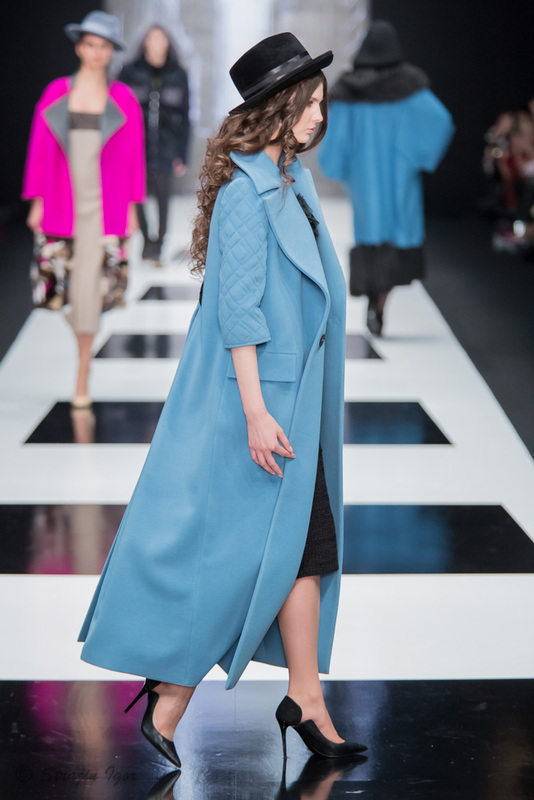 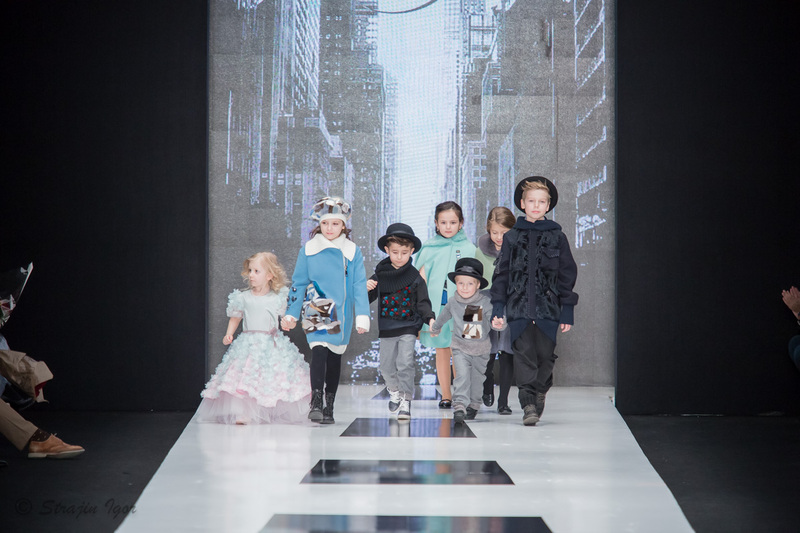 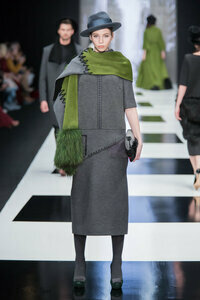 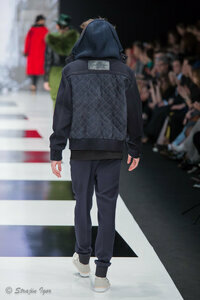 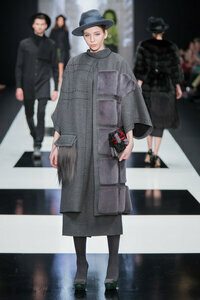 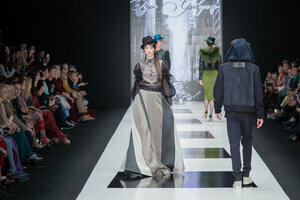 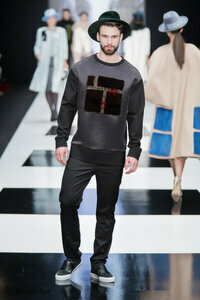 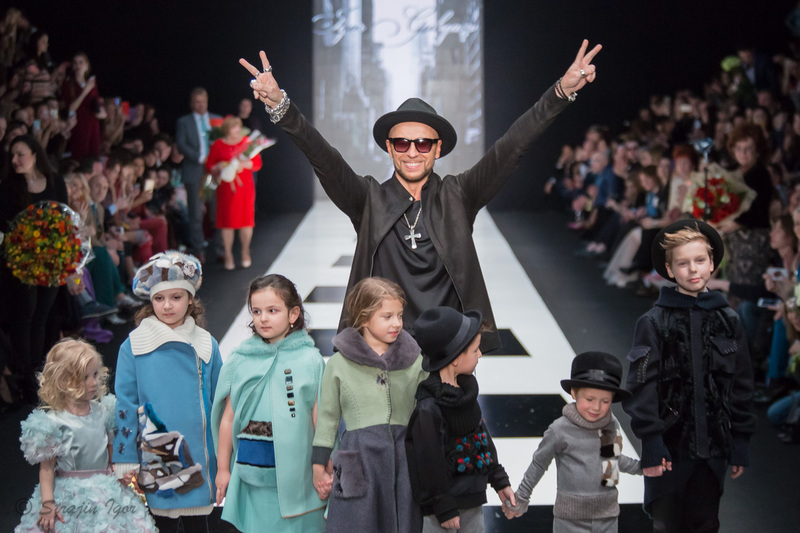 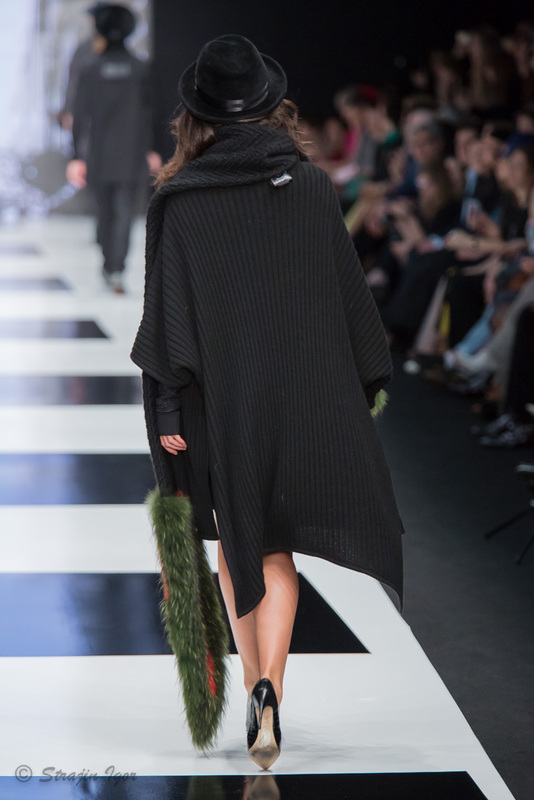 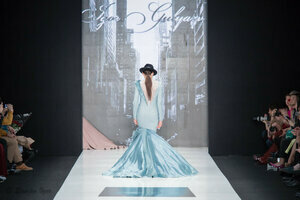 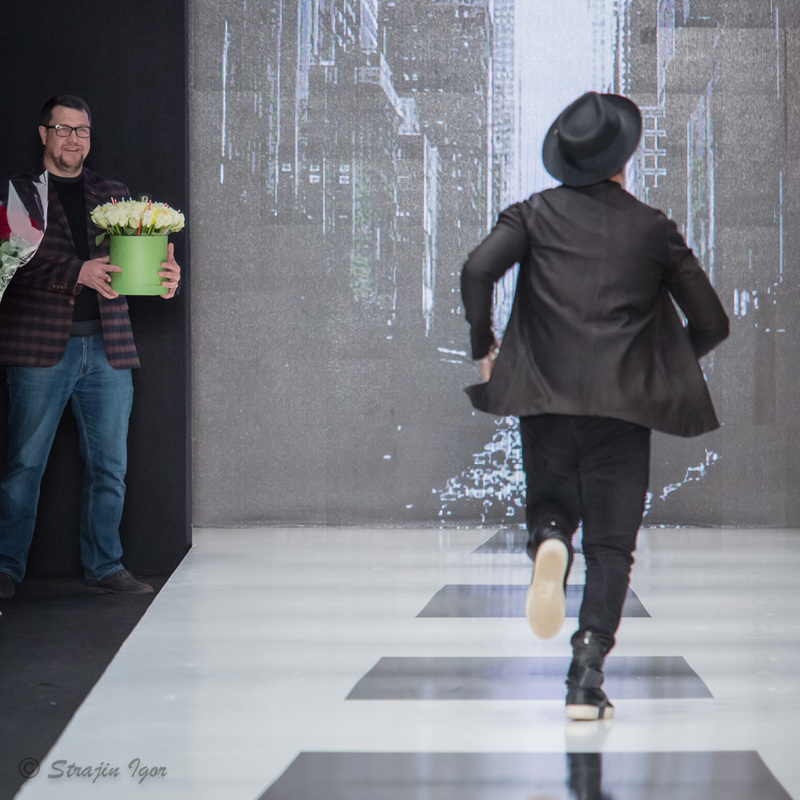 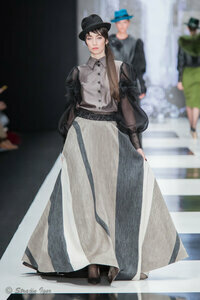 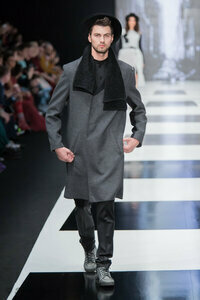 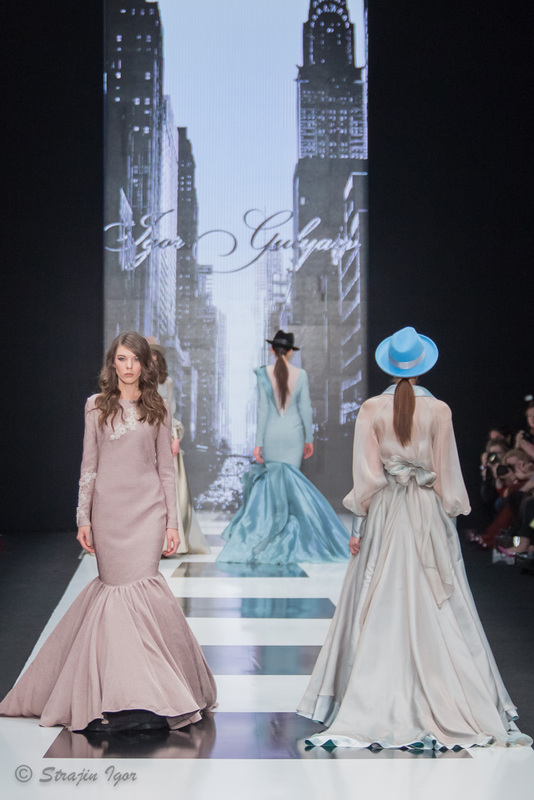 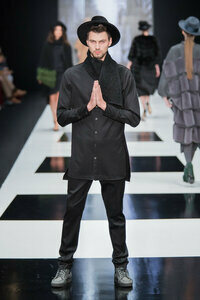 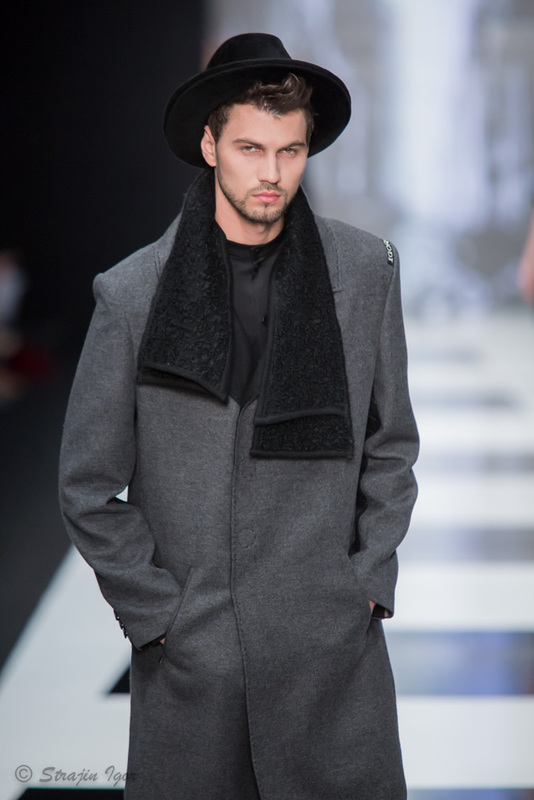 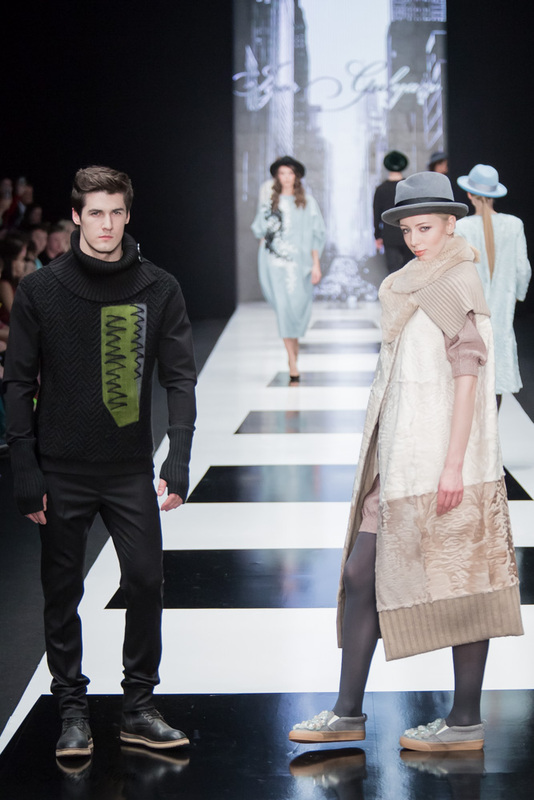 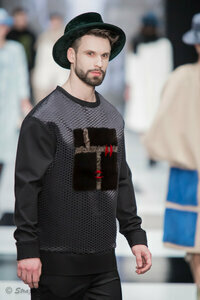 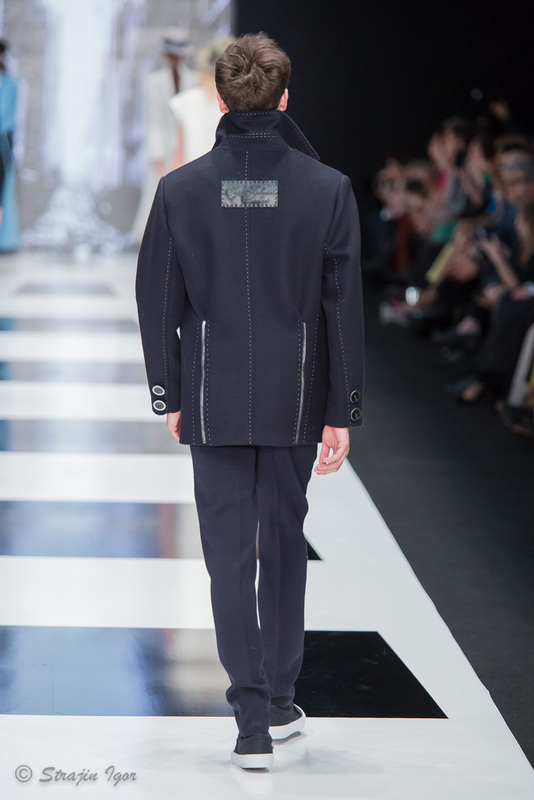 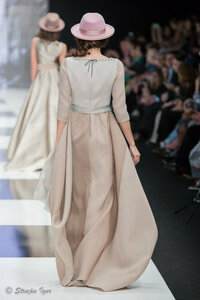 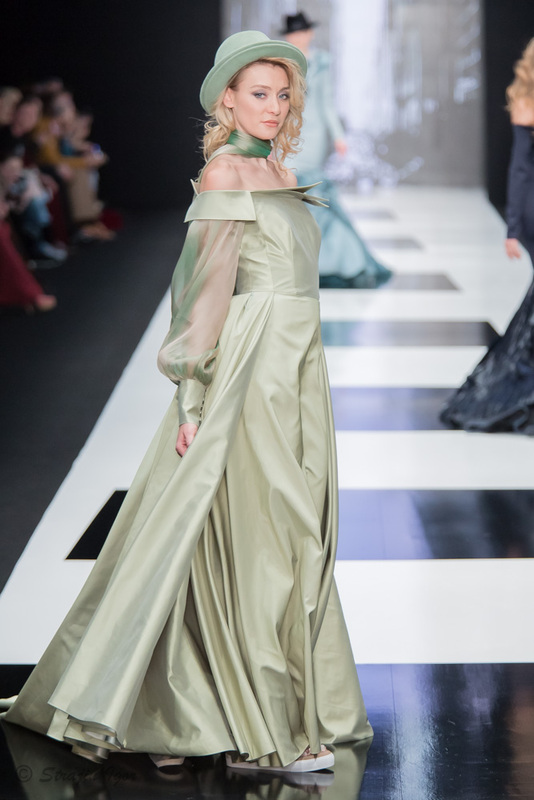 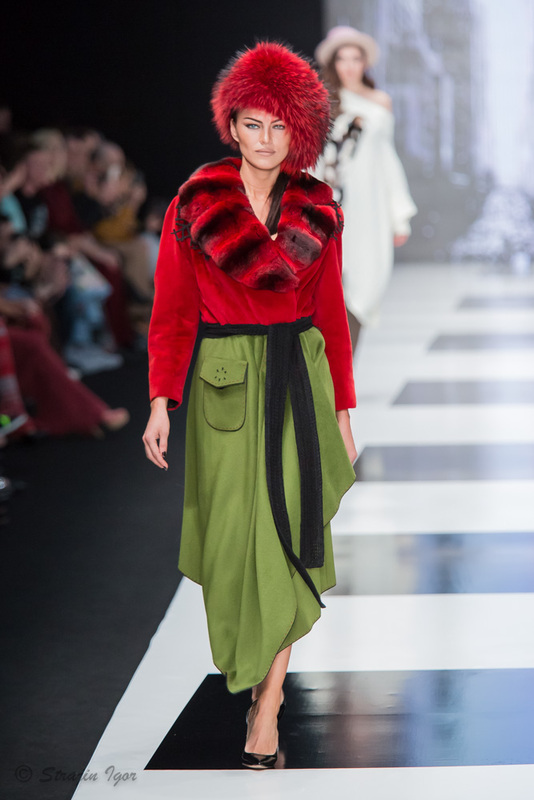 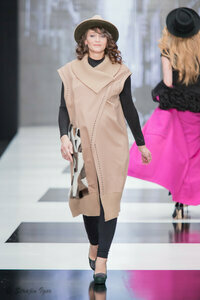 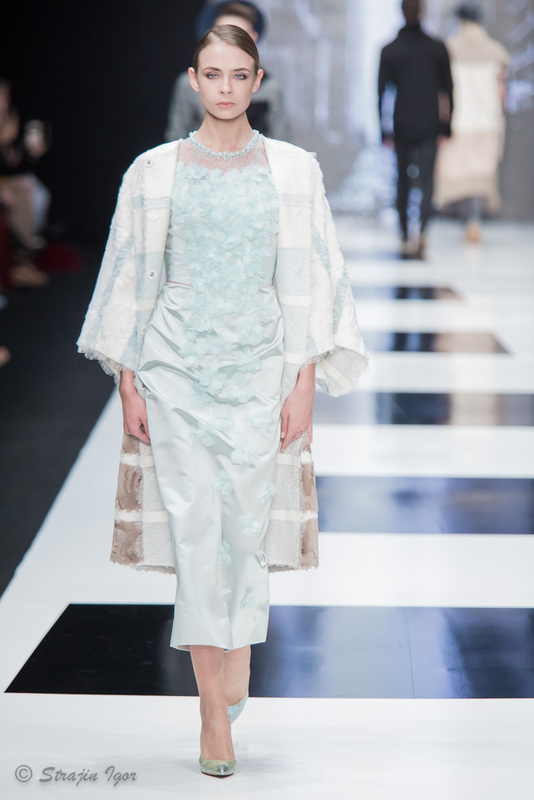 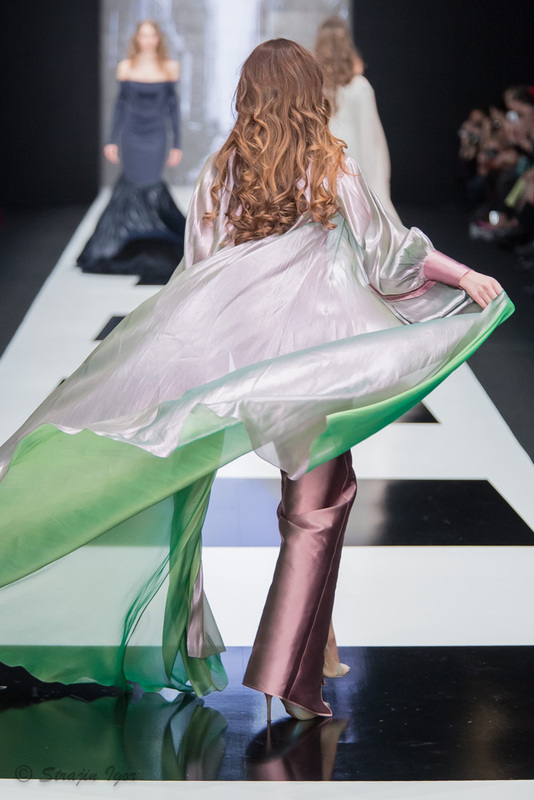 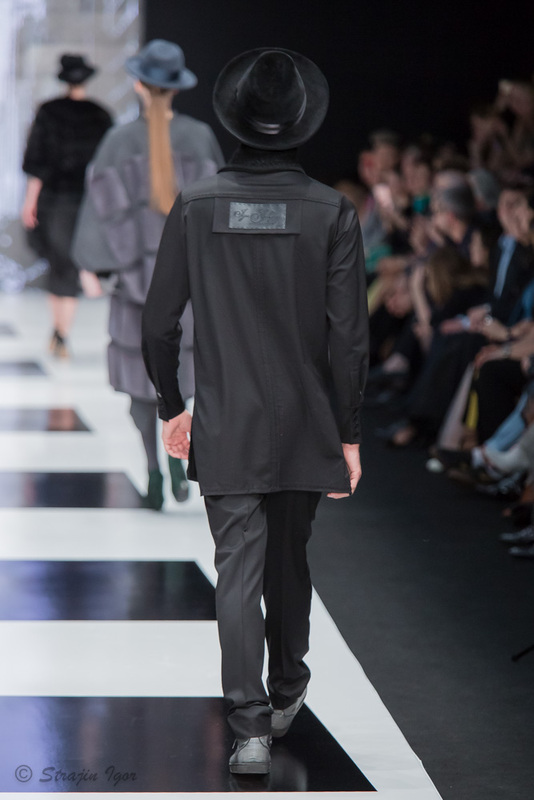 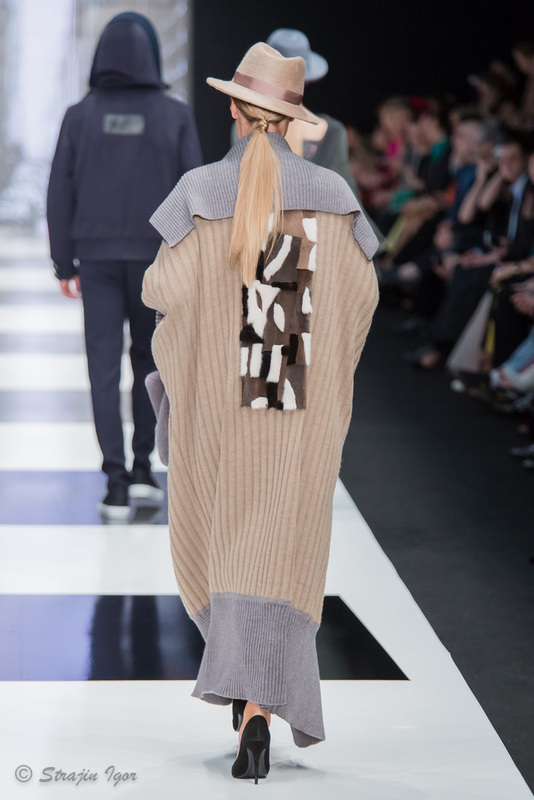 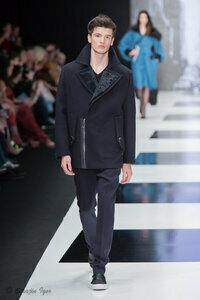 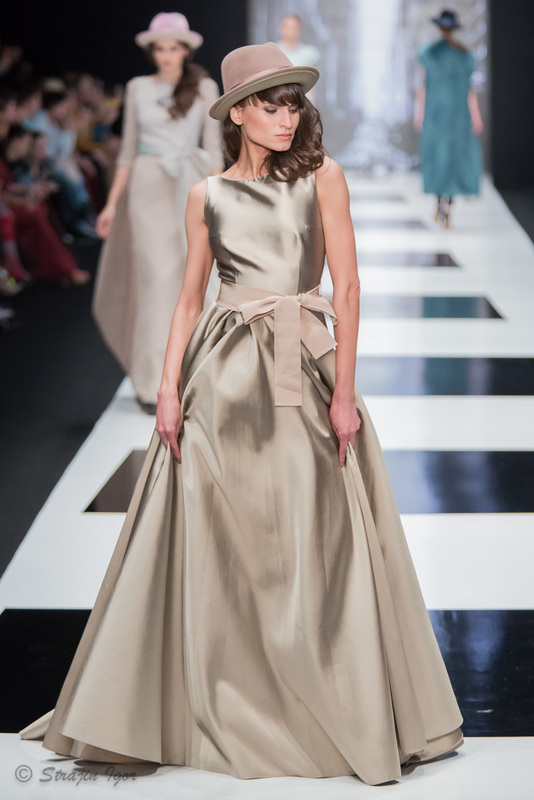 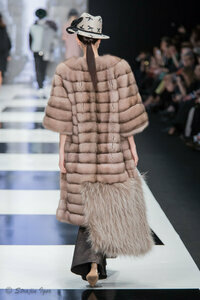 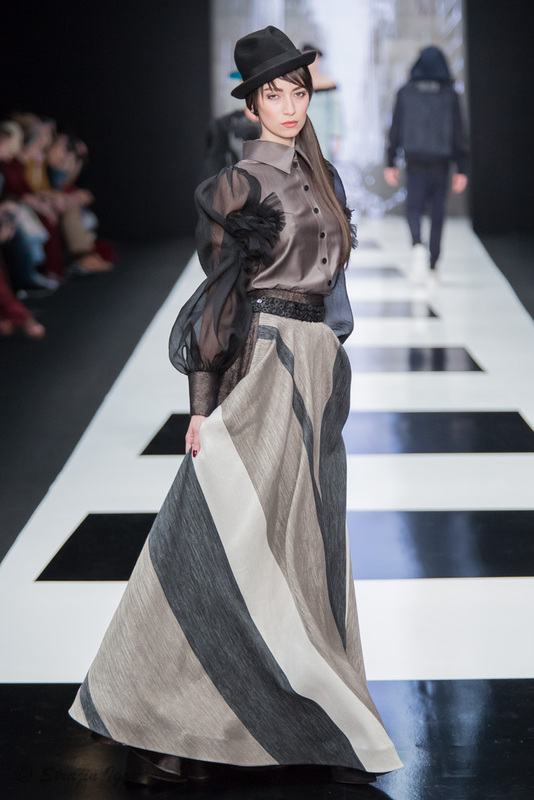 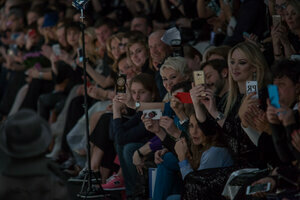 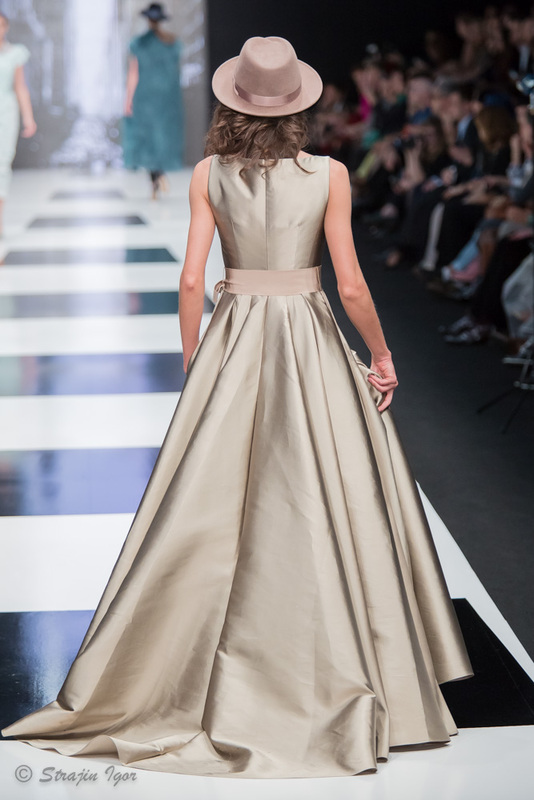 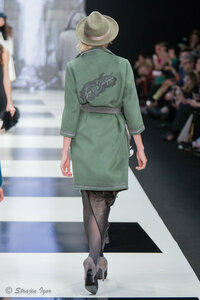 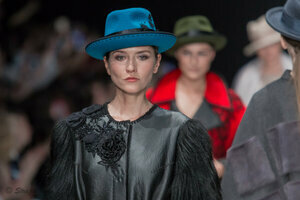 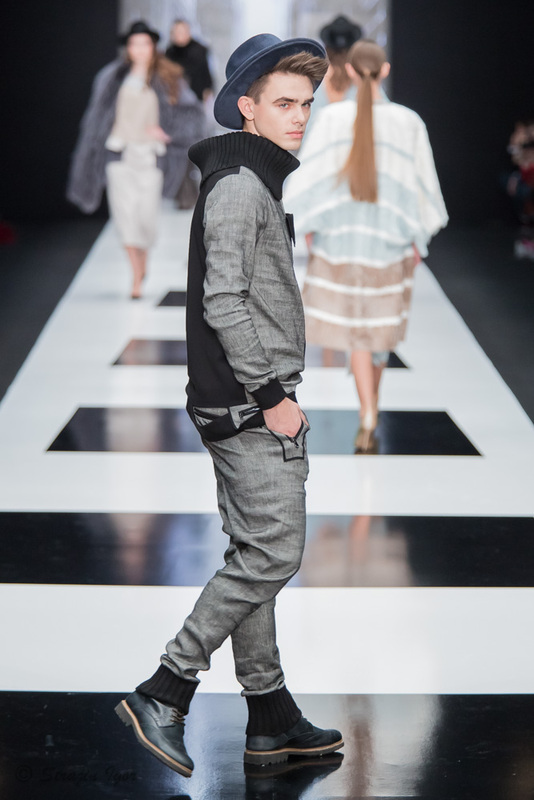 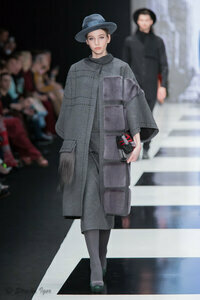 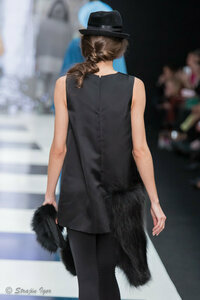 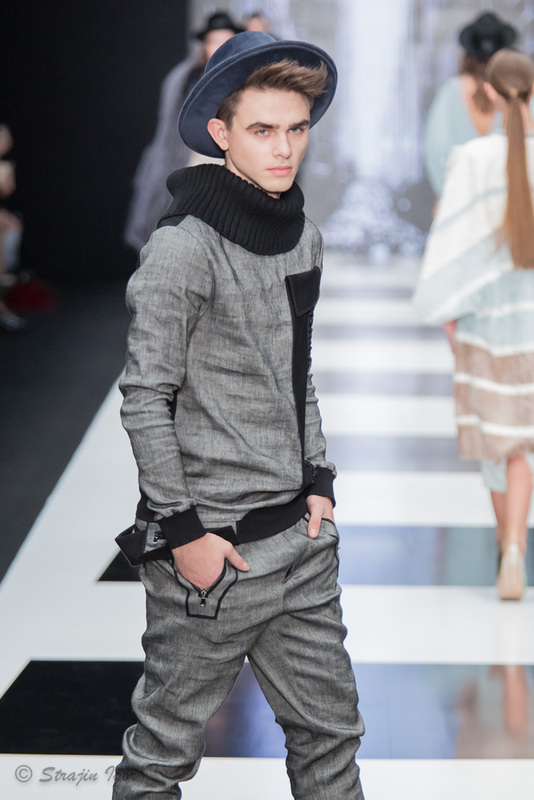 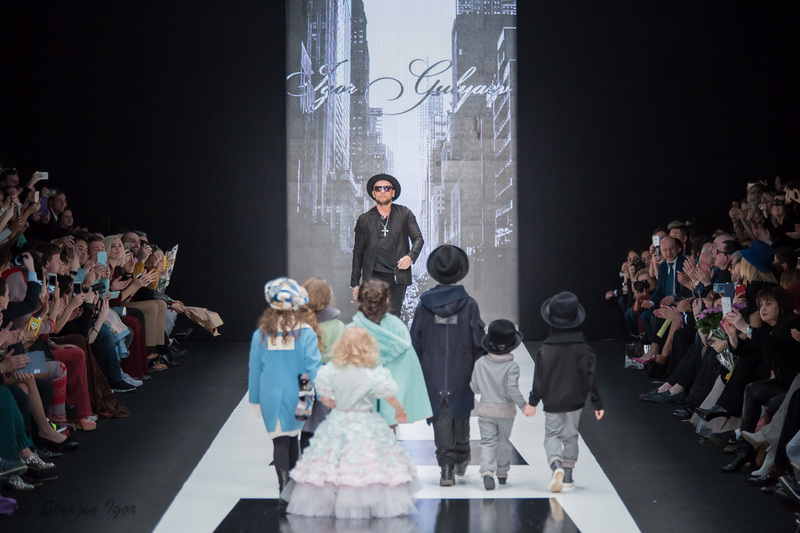 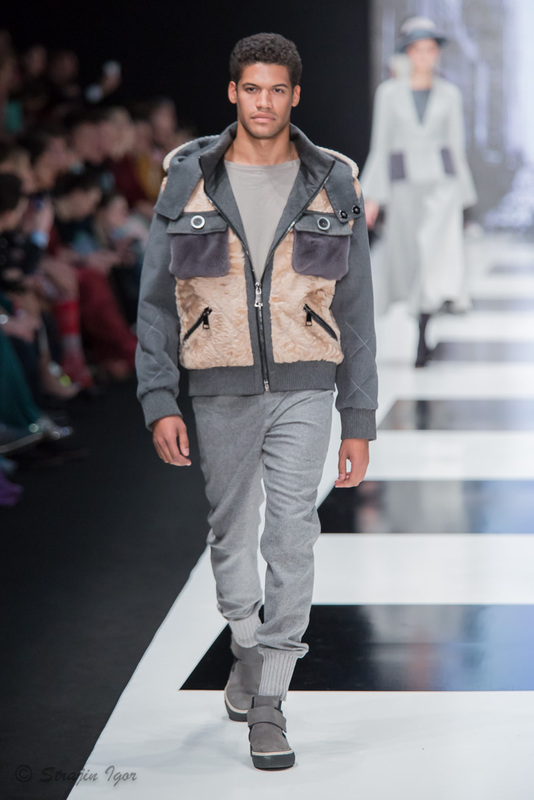 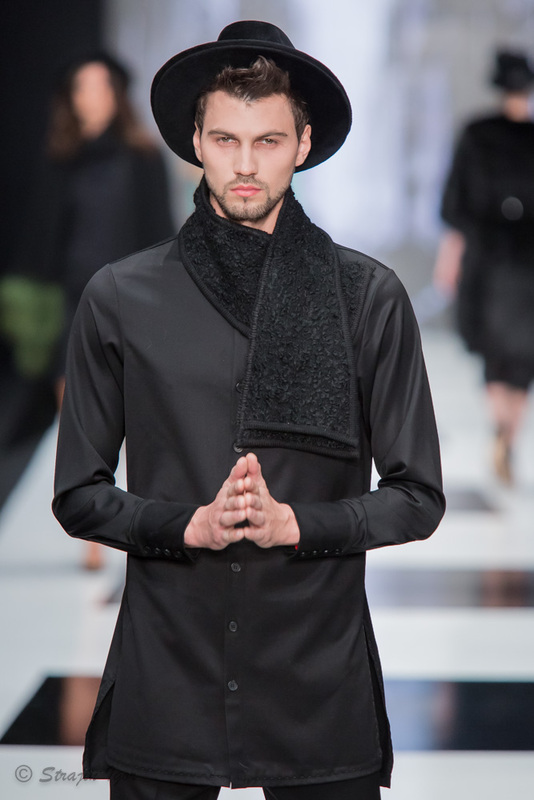 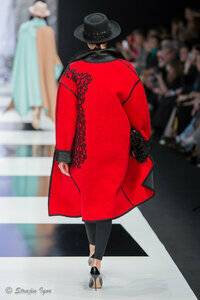 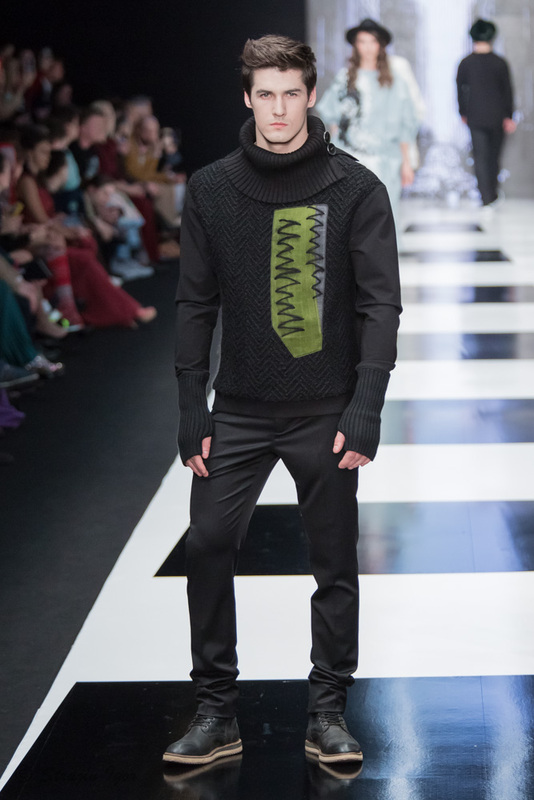 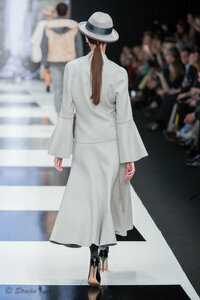 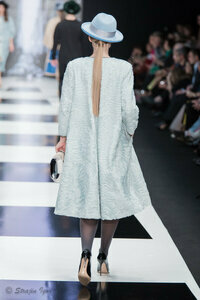 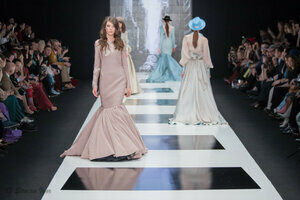 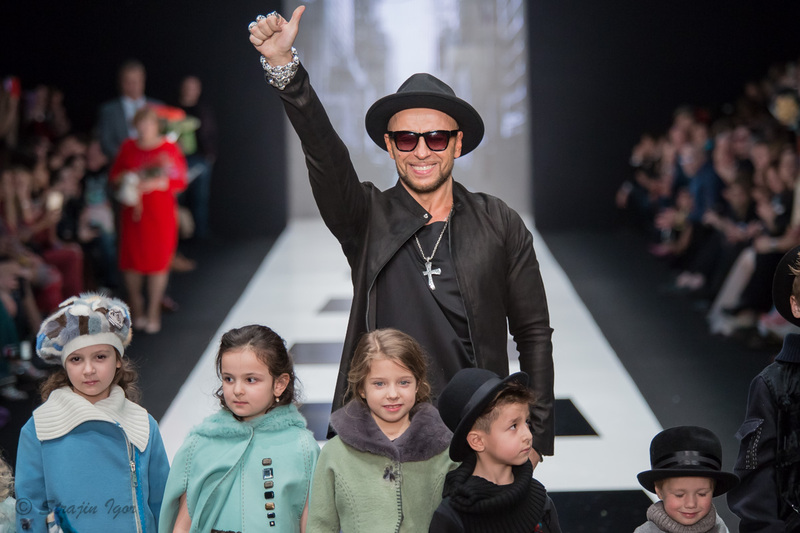 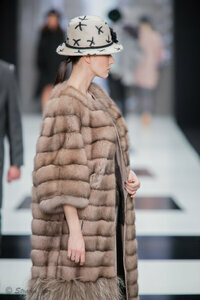 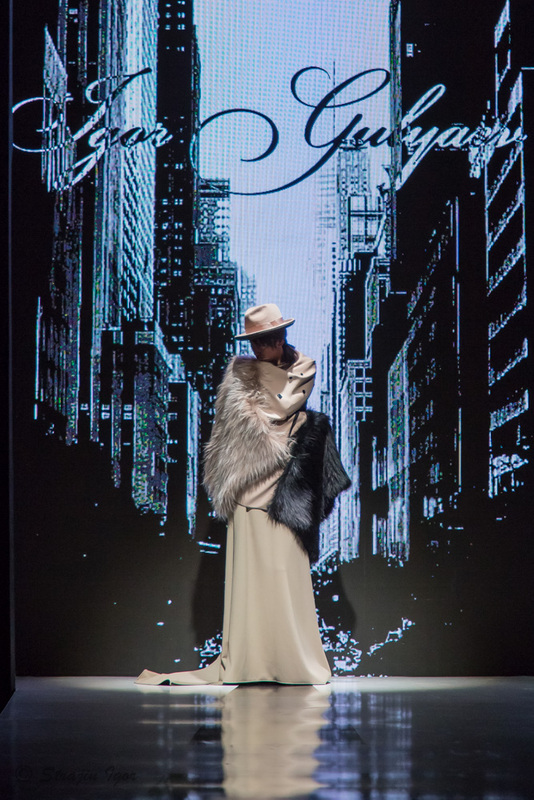 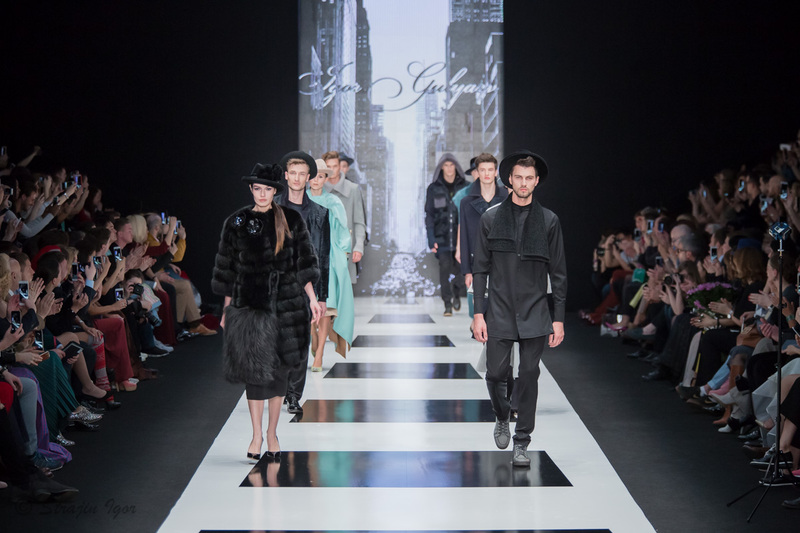 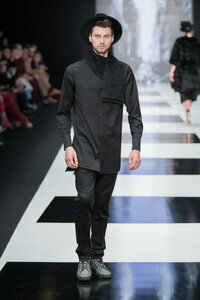 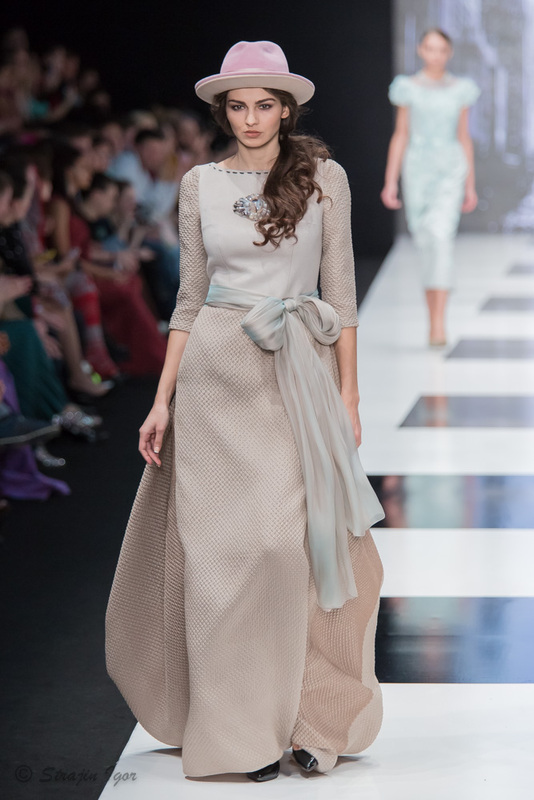 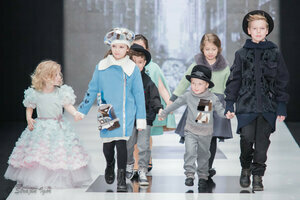 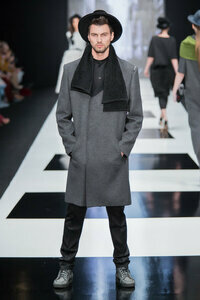 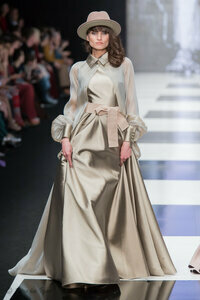 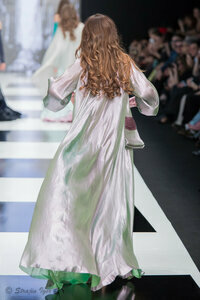 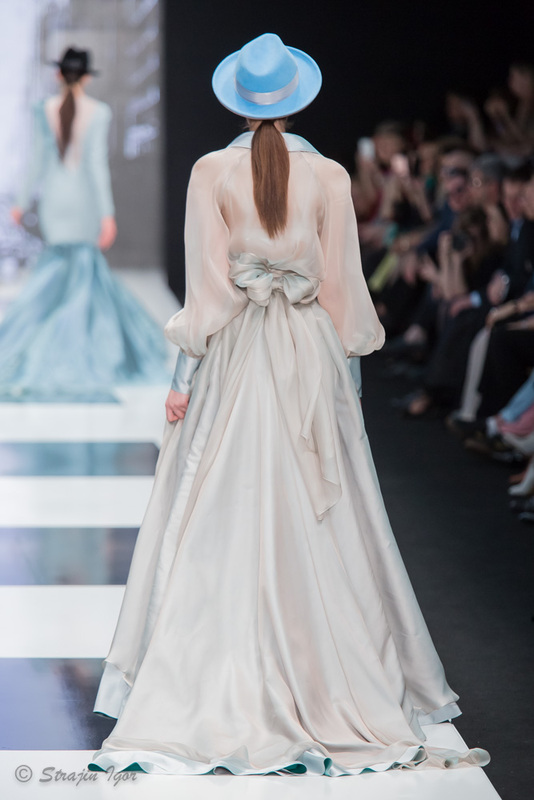 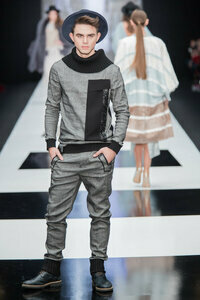 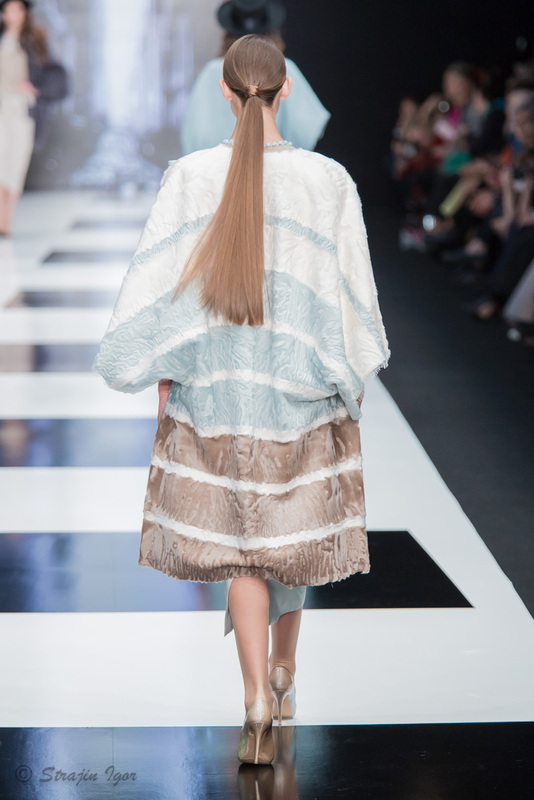 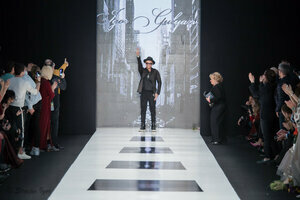 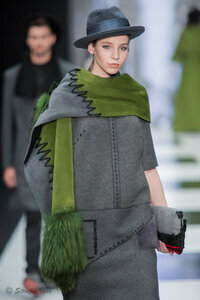 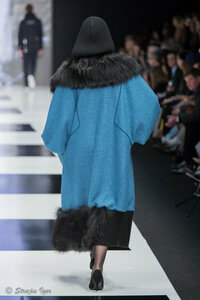 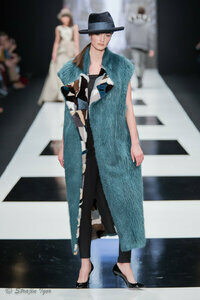 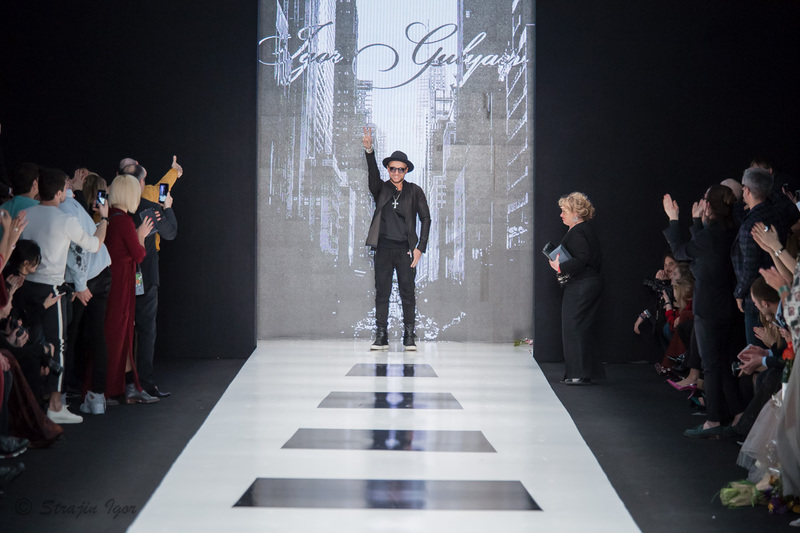 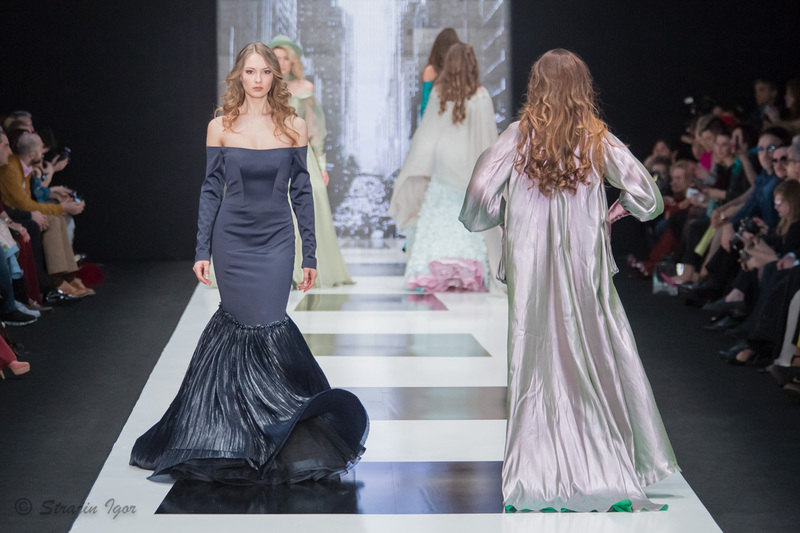 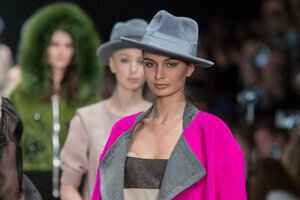 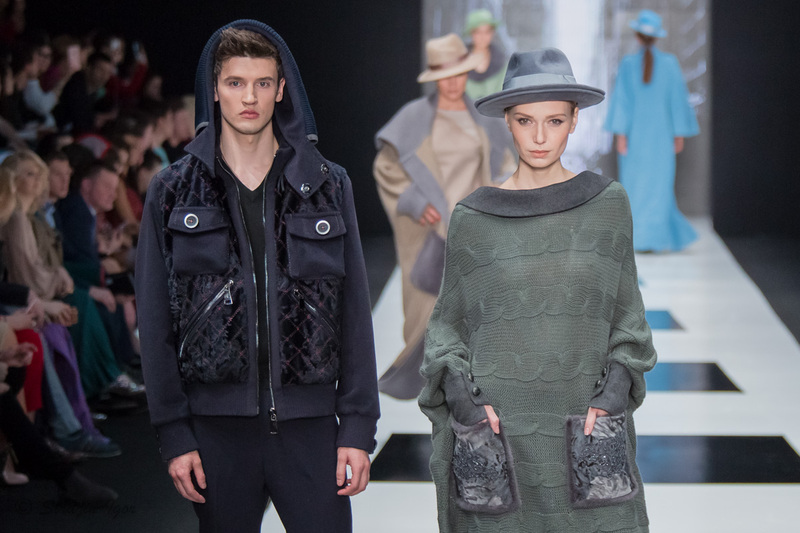 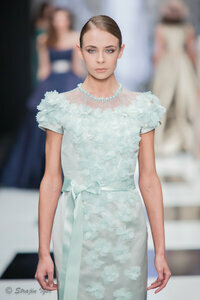 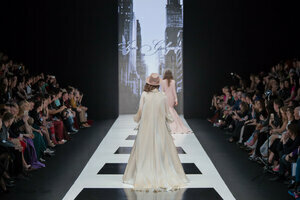 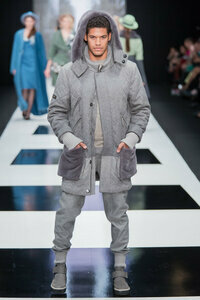 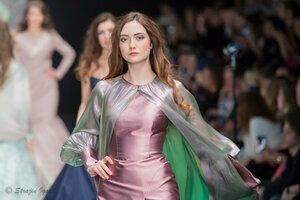 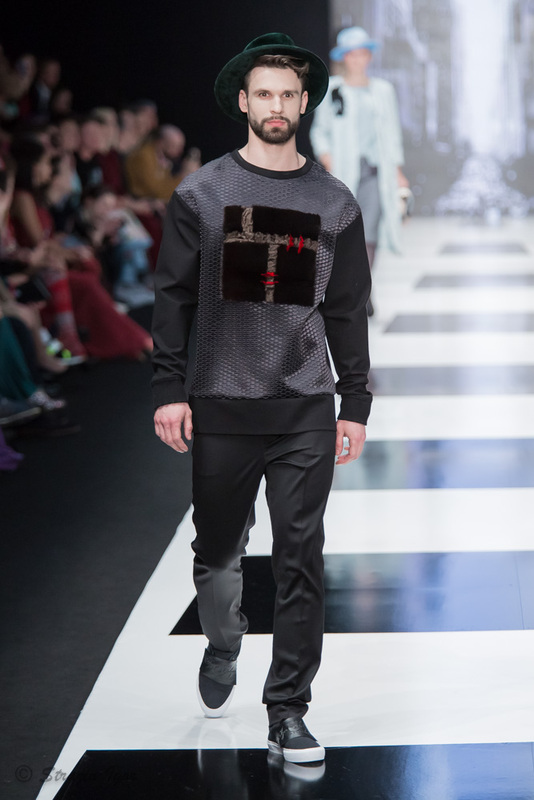 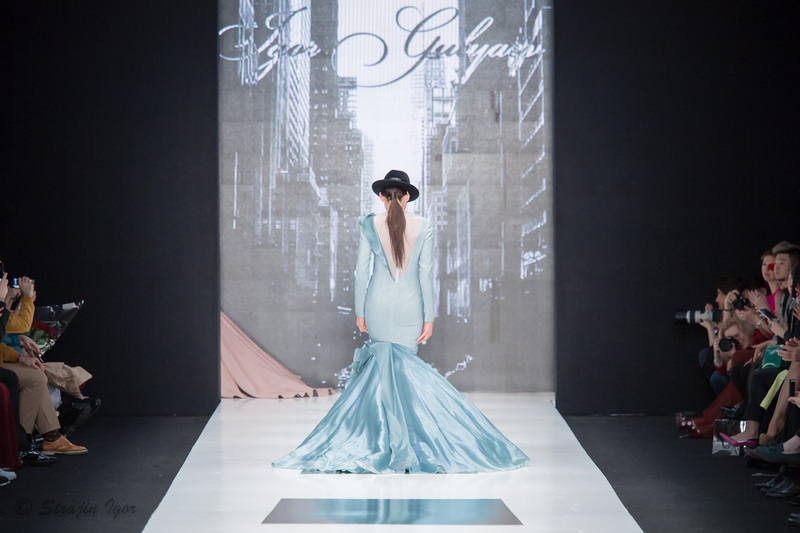 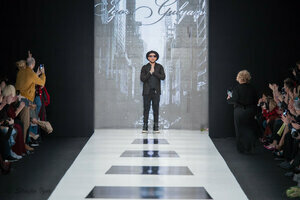 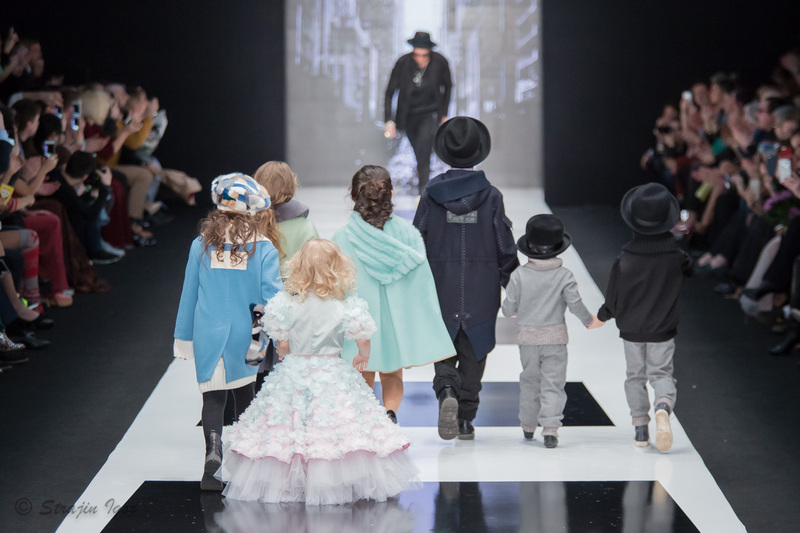 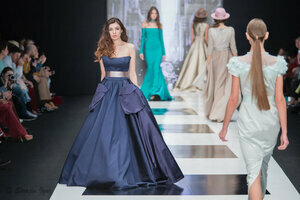 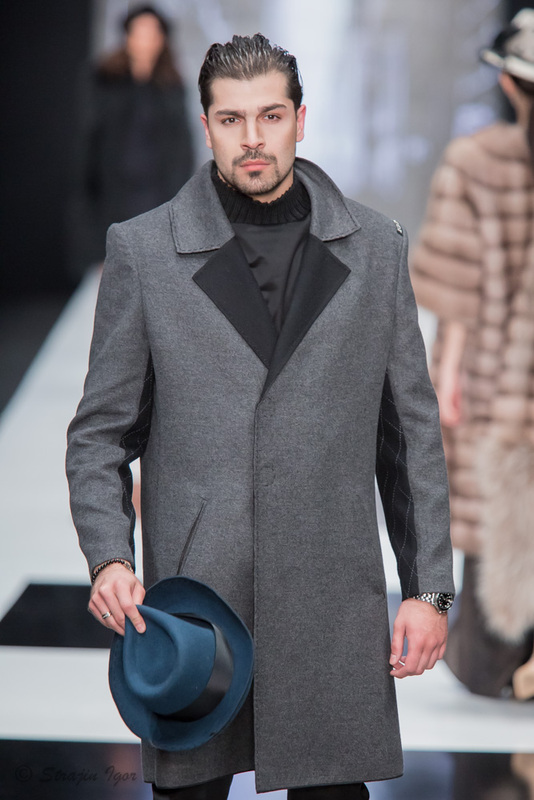 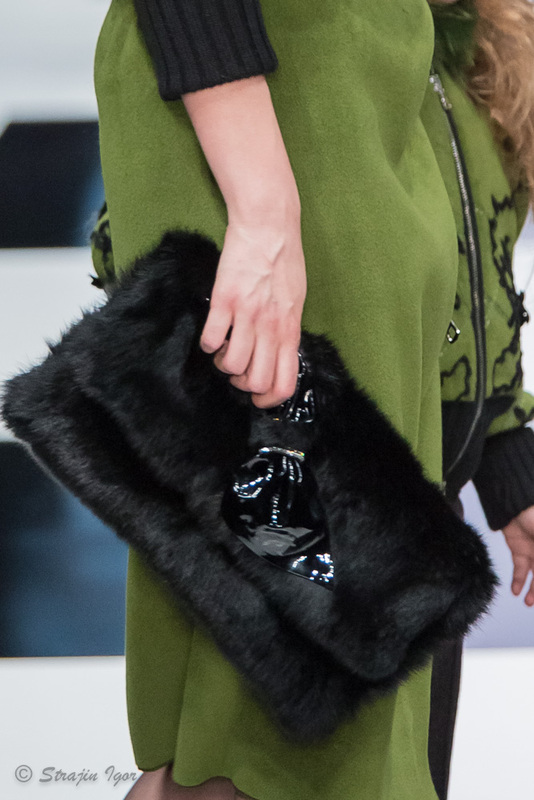 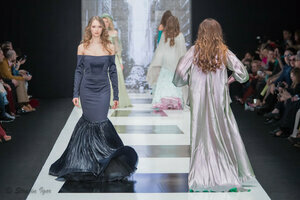 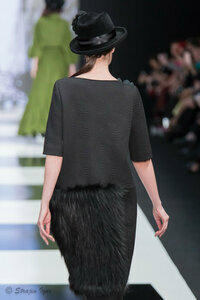 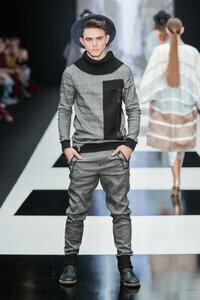 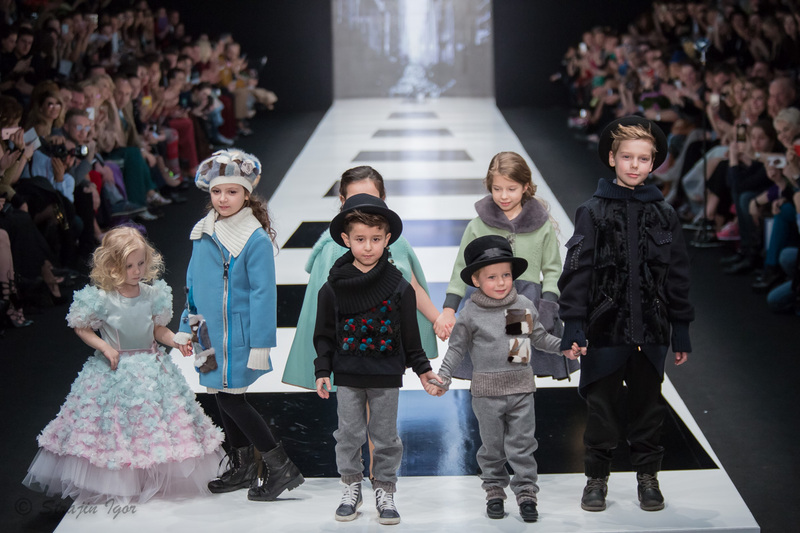 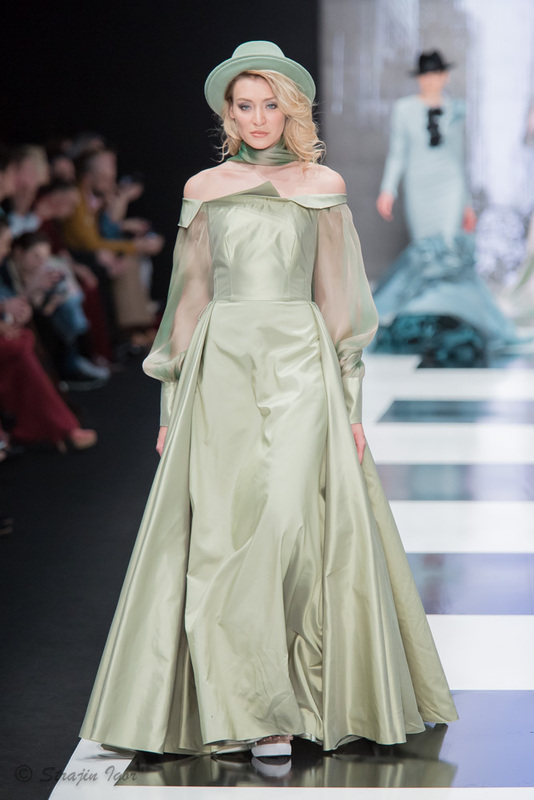 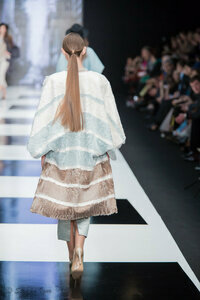 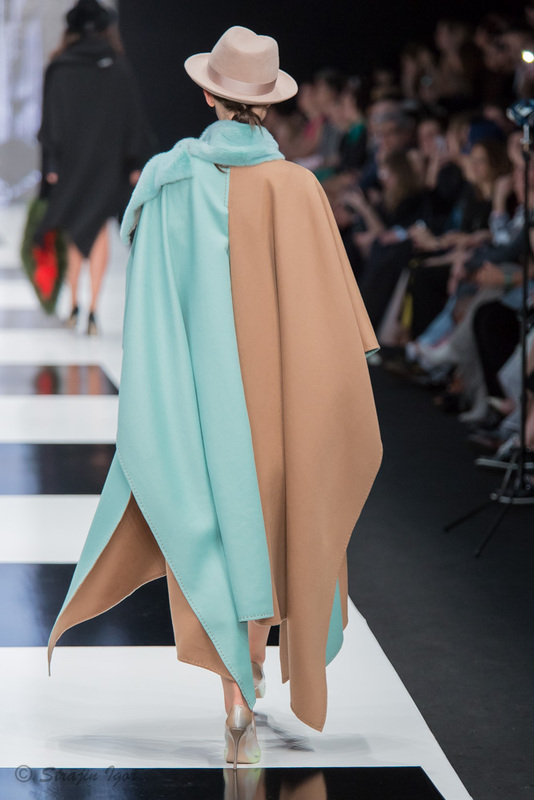 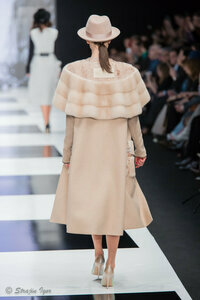 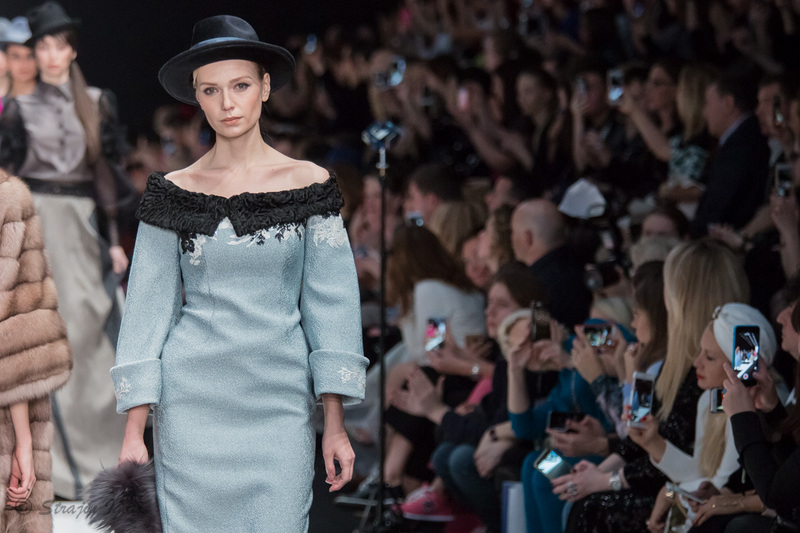 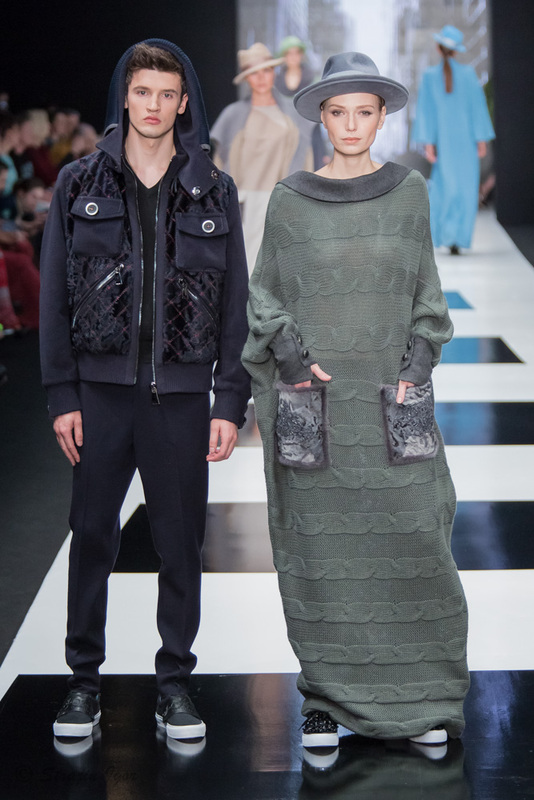 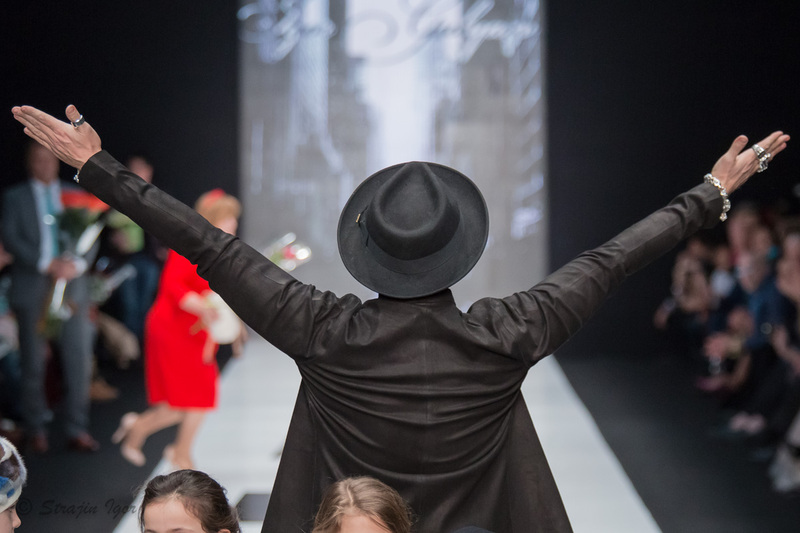 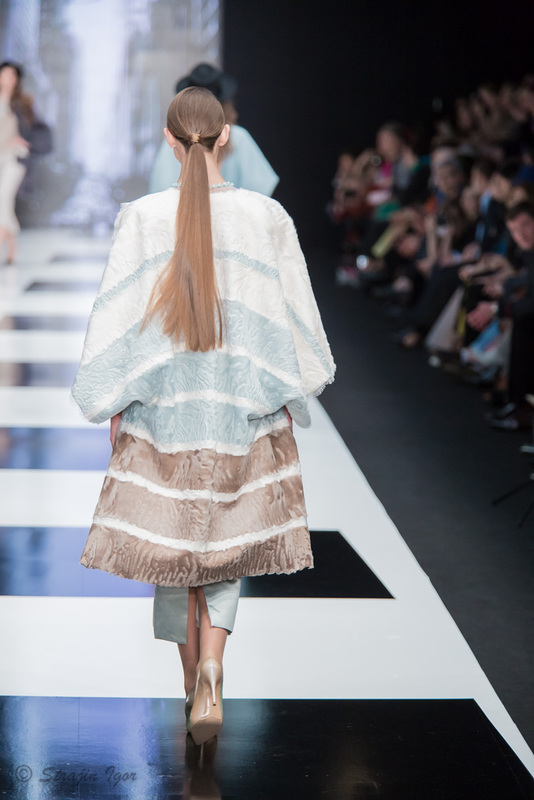 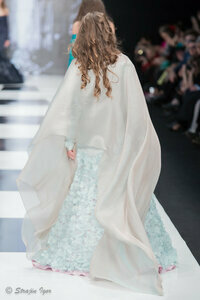 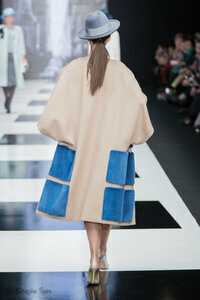 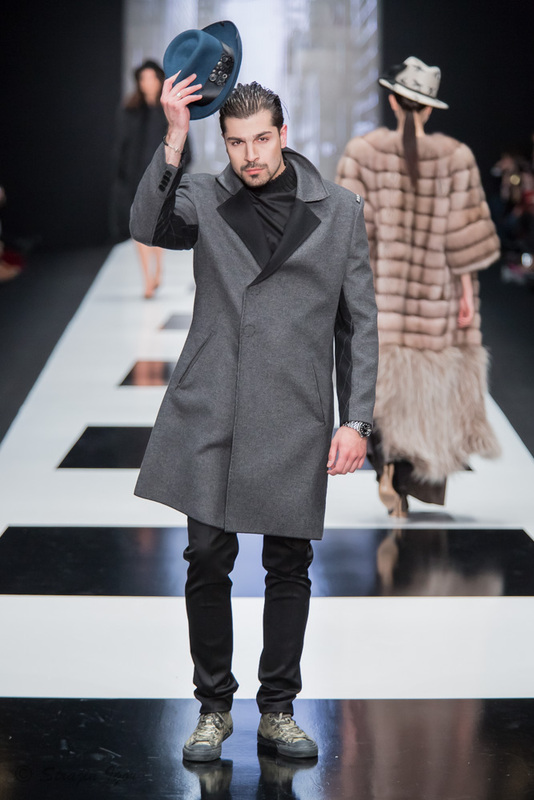 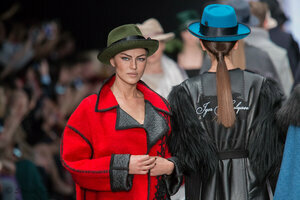 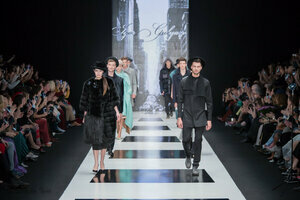 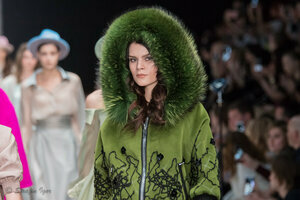 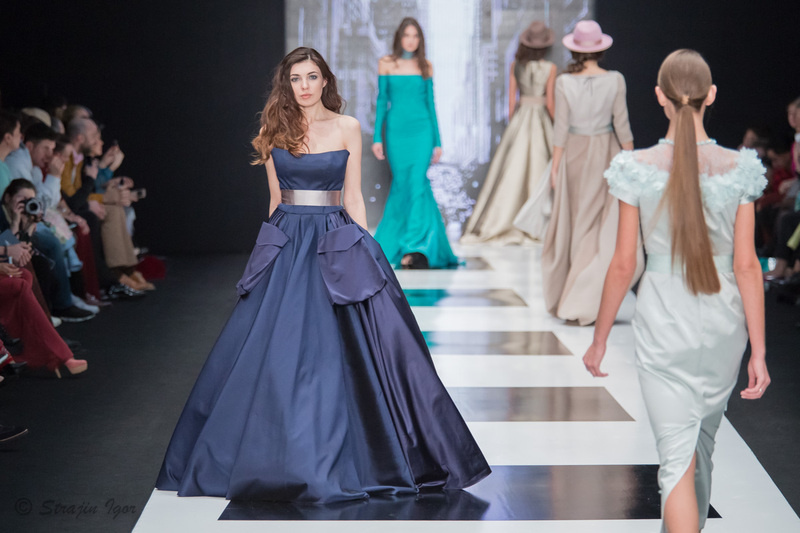 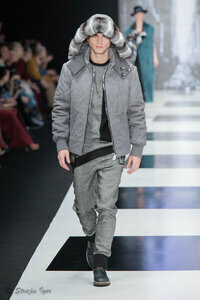 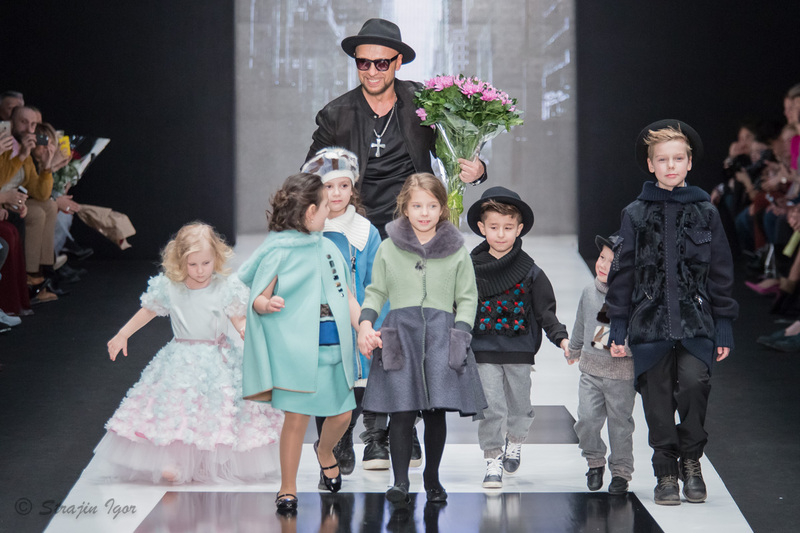 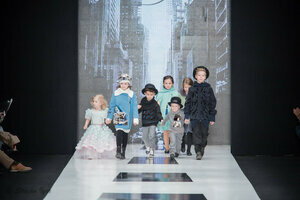 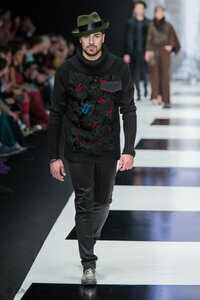 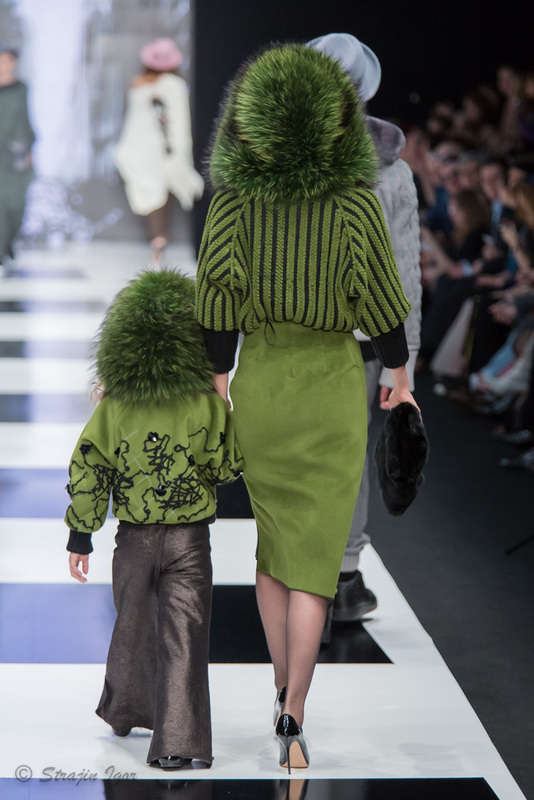 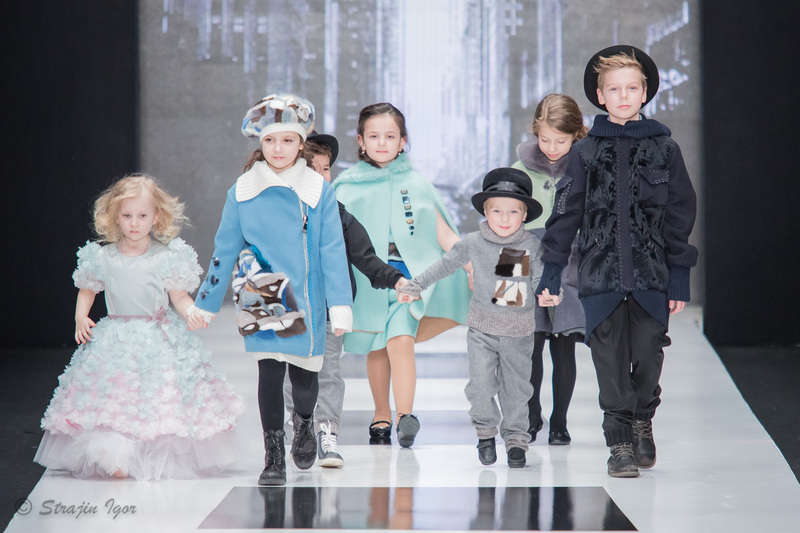 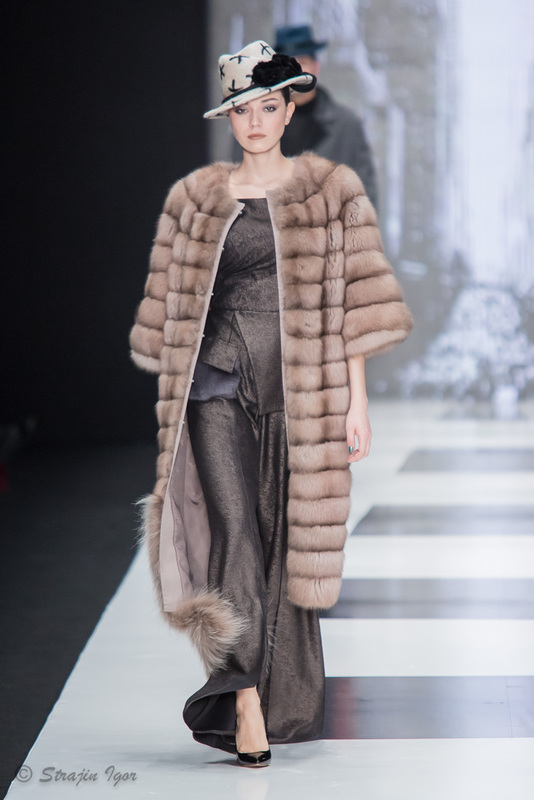 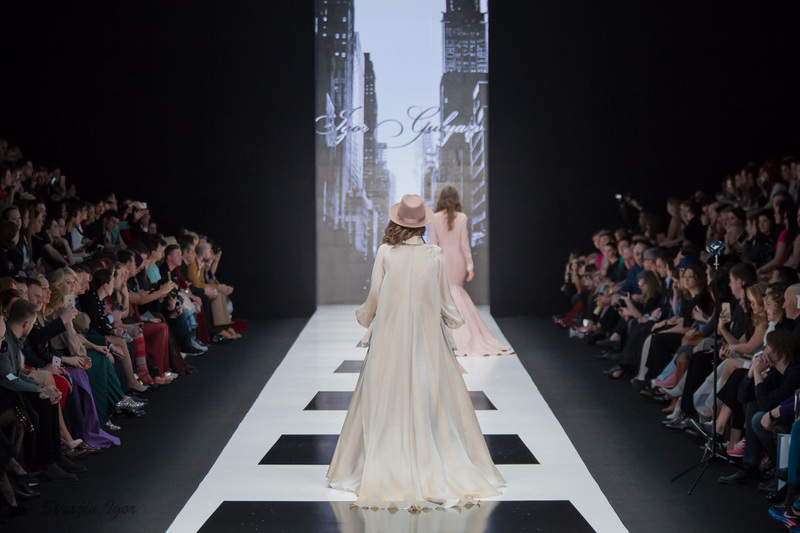 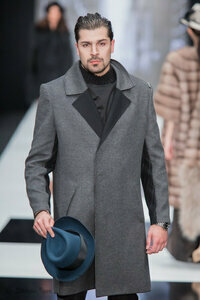 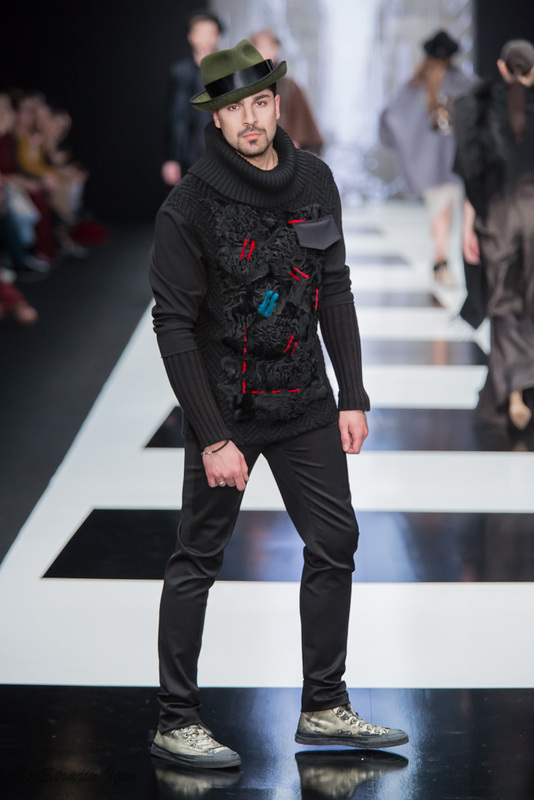 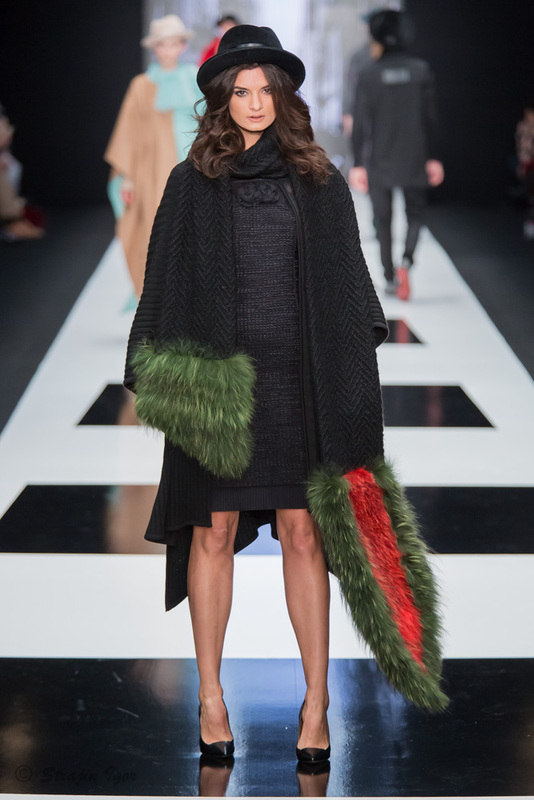 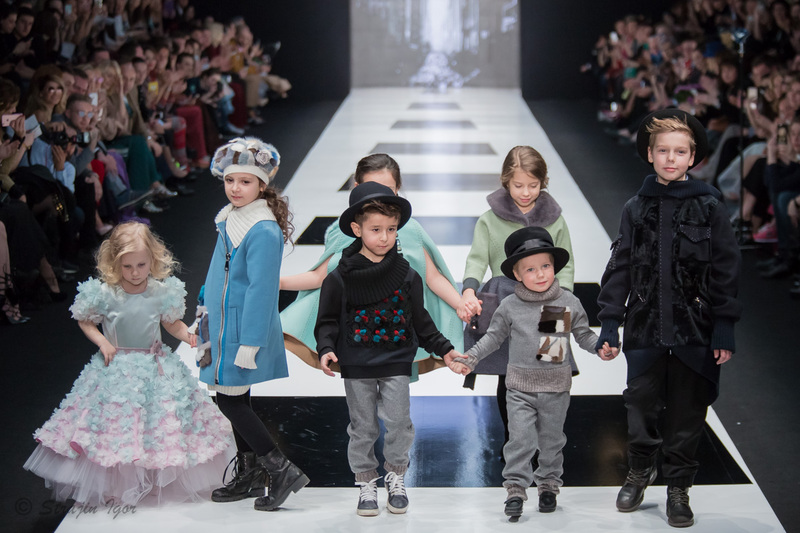 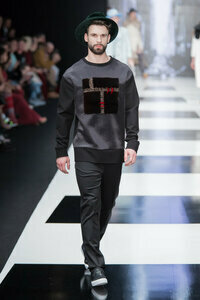 IGOR GULYAEV traditionally closed MBFW Russia. 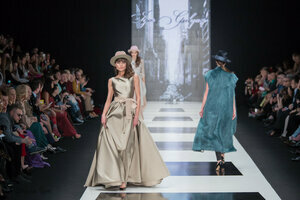 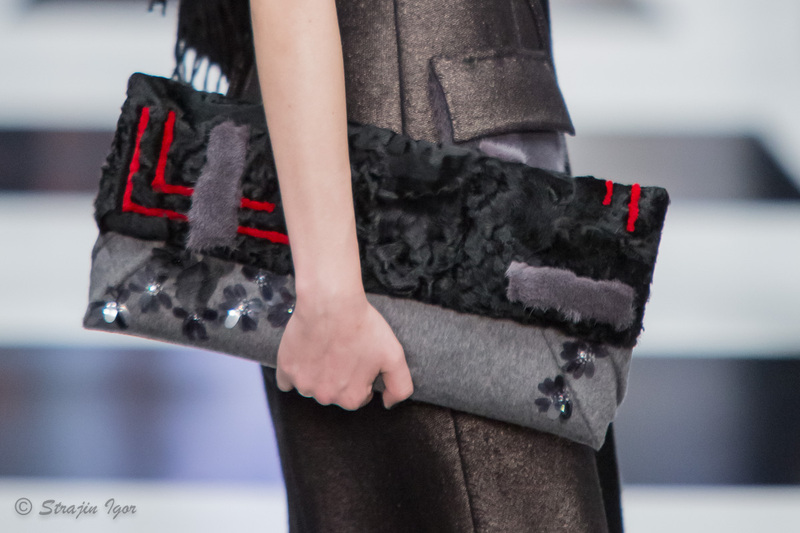 Collection Ideal Feeling was performed with a perfect precision. 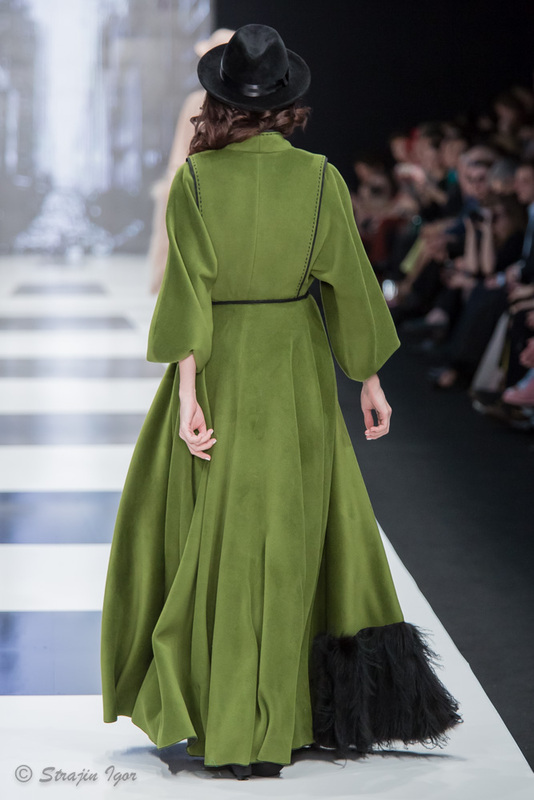 Royal fur cloaks, collars of brightly dyed fur over dresses tailored in the softest mint colour looked splendid and complemented each other. The colour range varied from the shades of blue of the night sky to azure, fushia and grey that acted as major background.